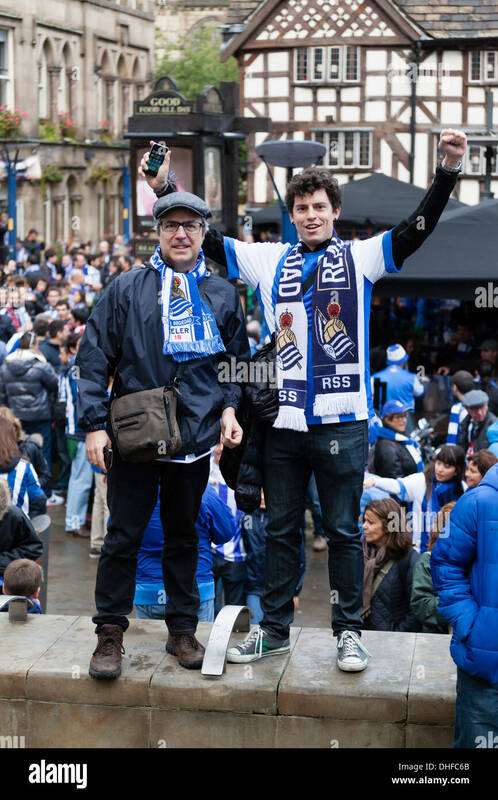 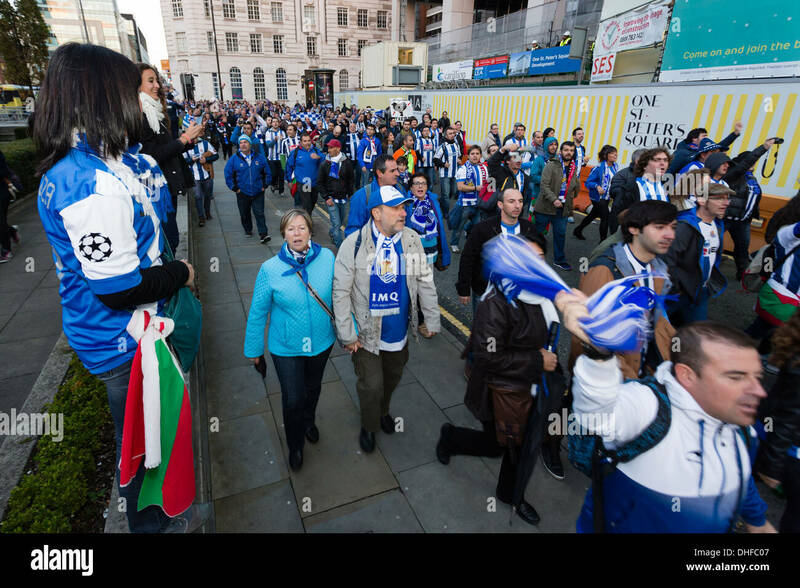 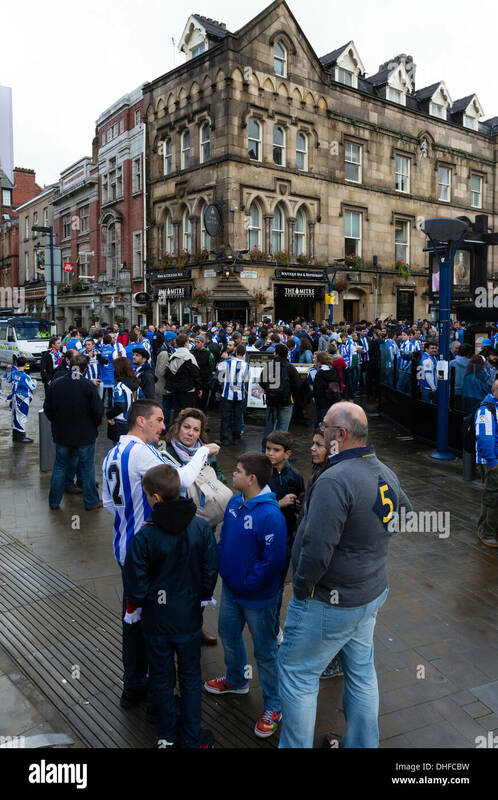 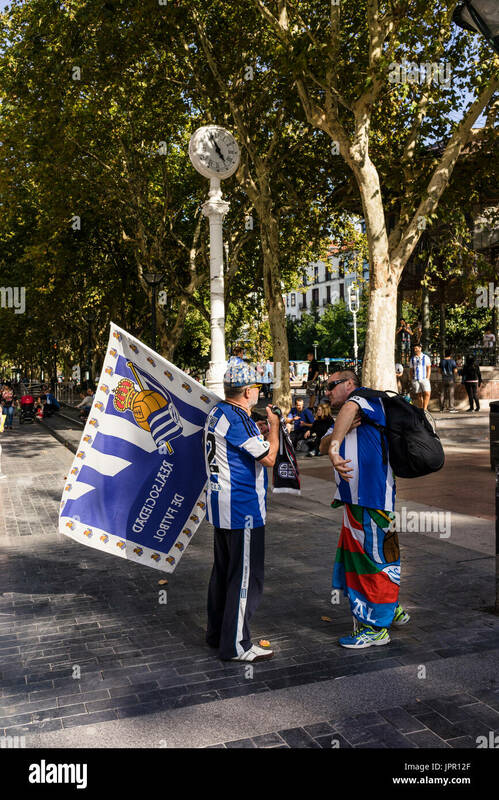 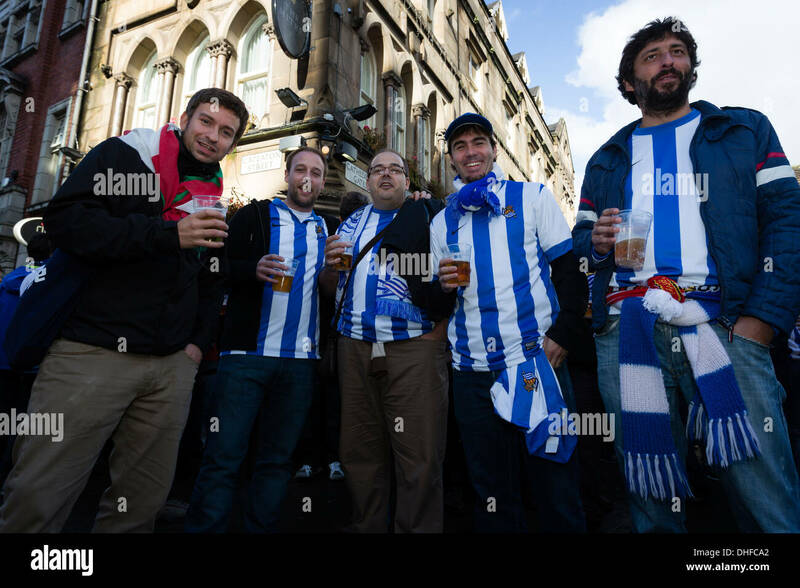 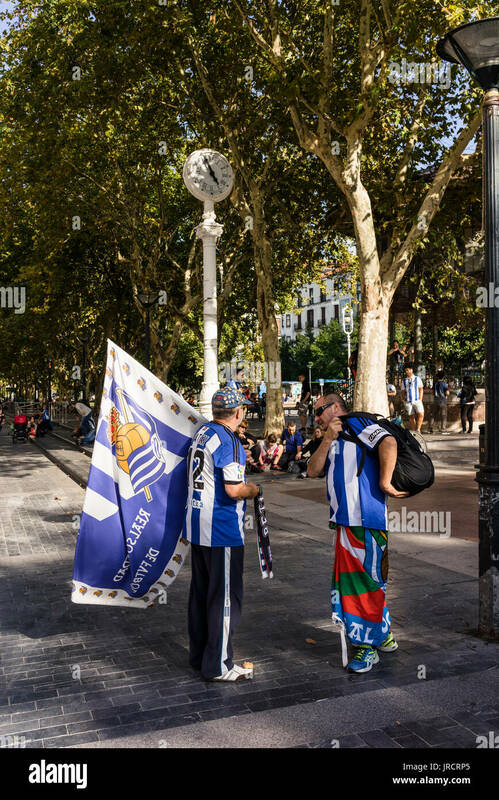 Fans of Real Sociedad in Manchester City Centre before their teams Champions League group game against Manchester United. 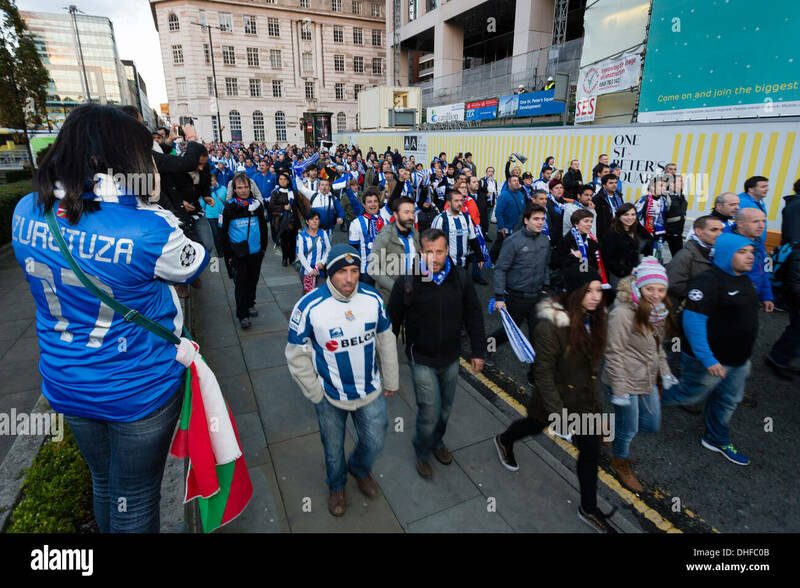 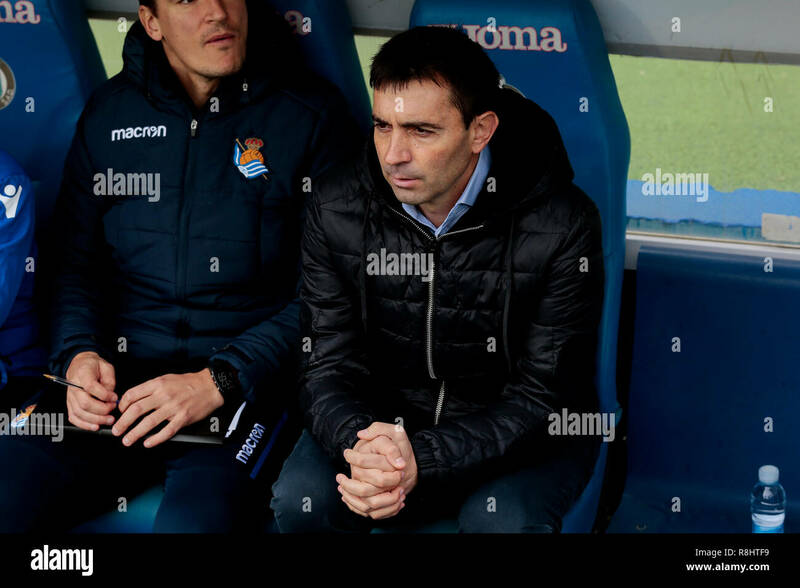 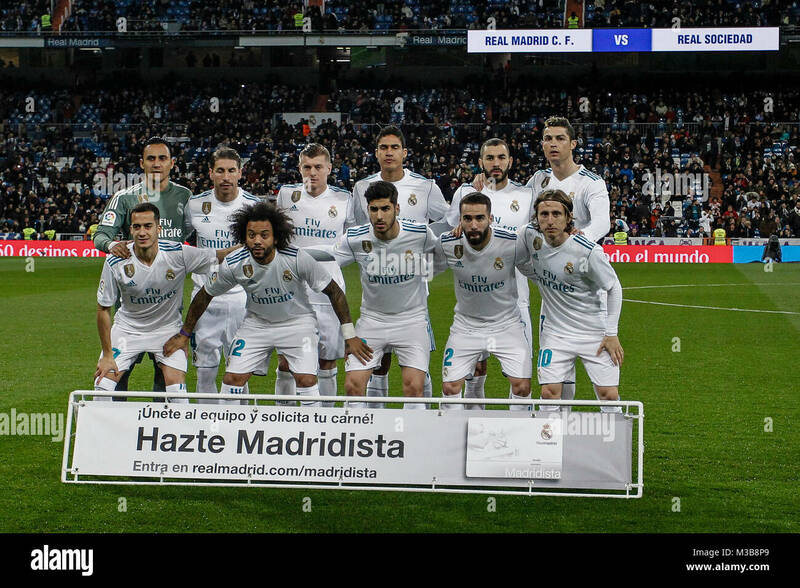 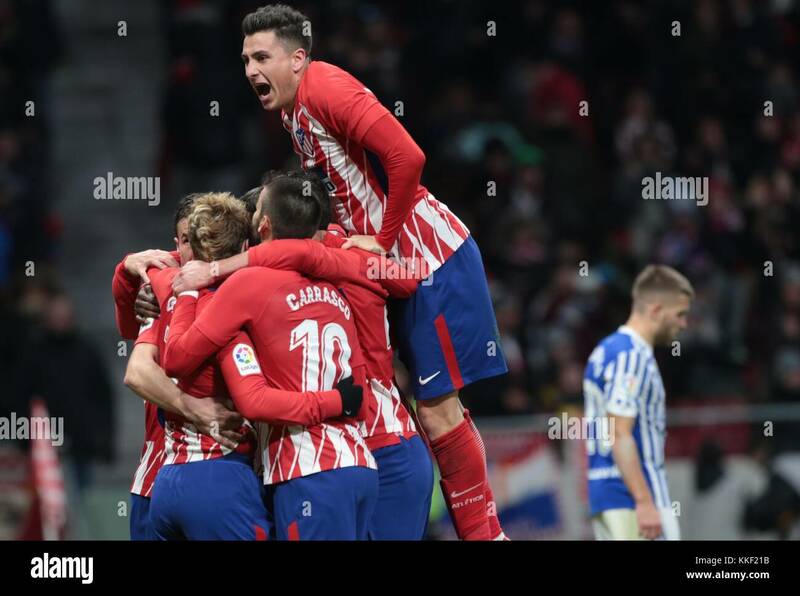 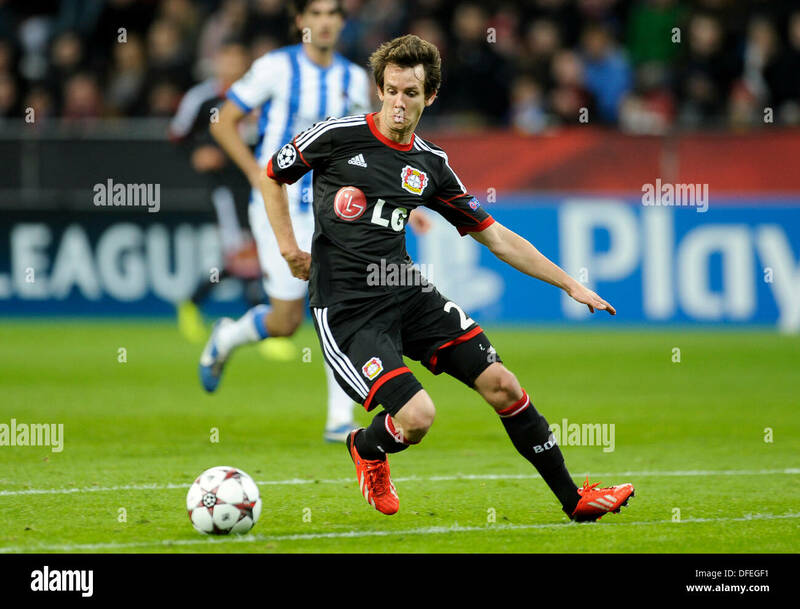 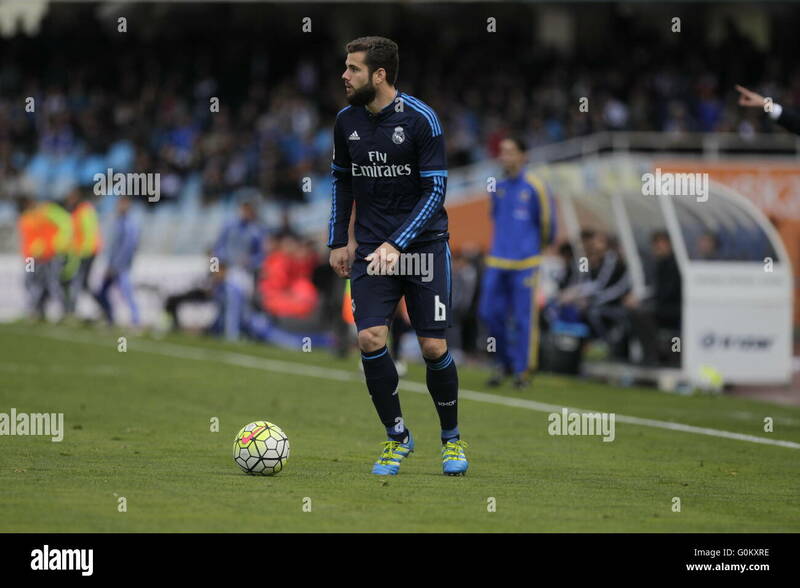 Milan, Italy - November 1, 2017: Real Sociedad logo on the website homepage. 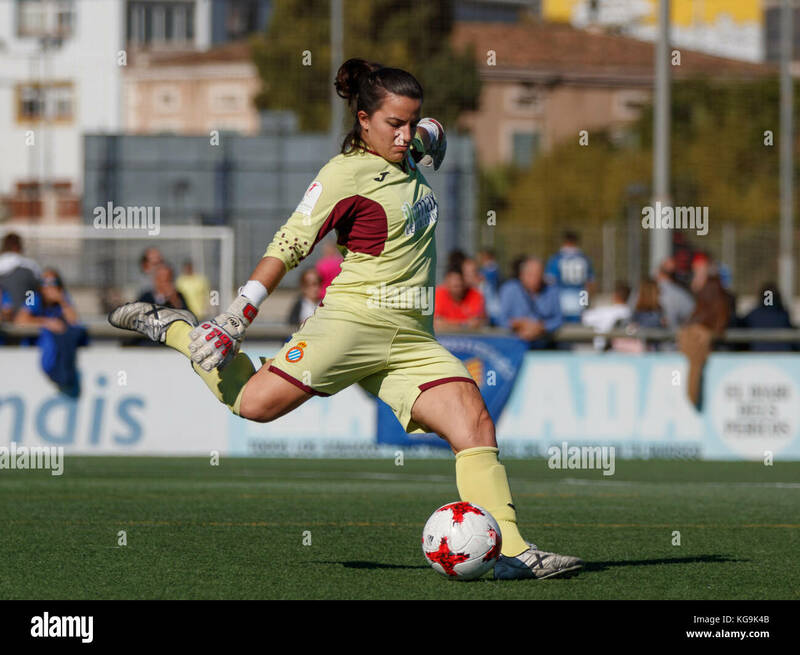 23.09.2012 Valencia, Spain. 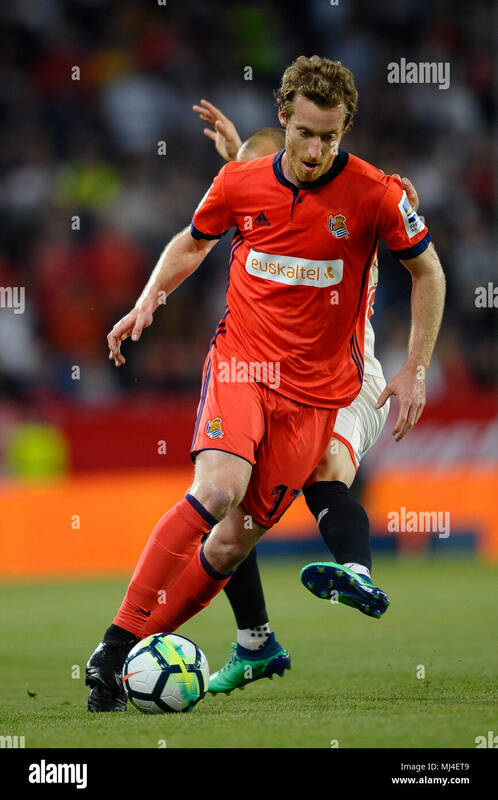 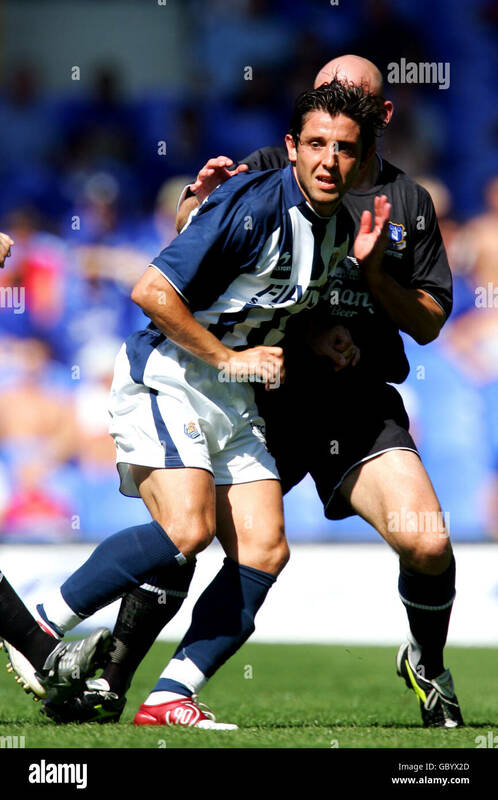 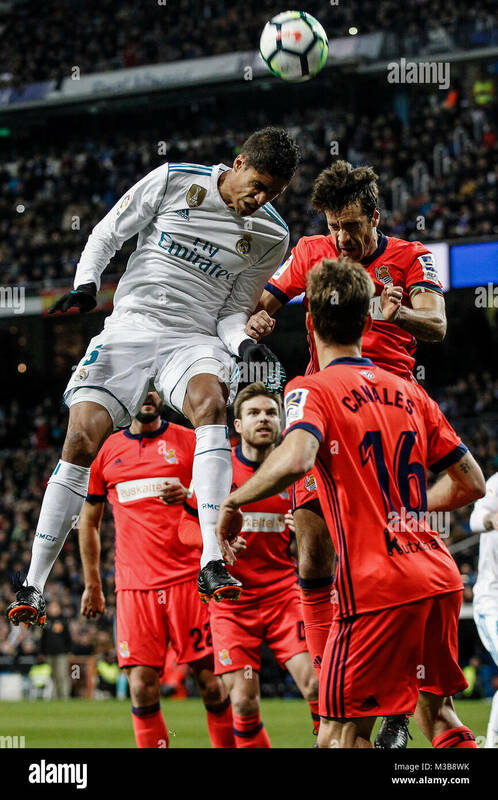 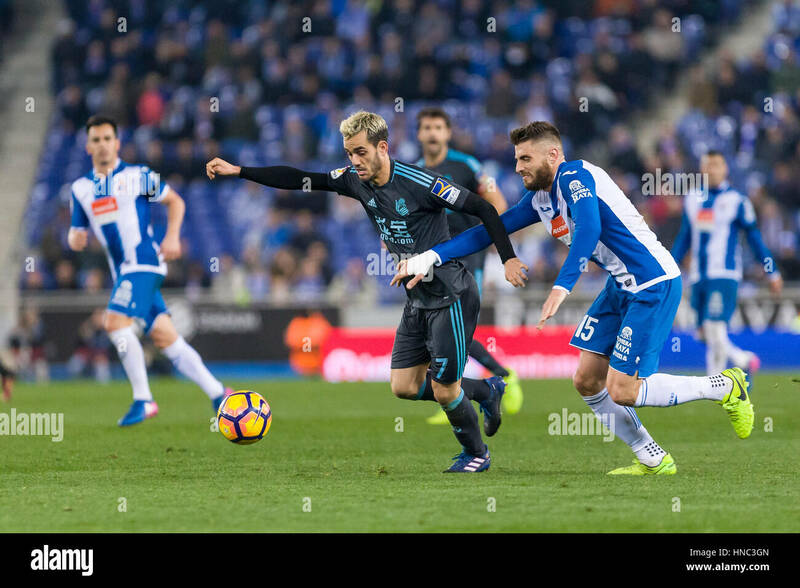 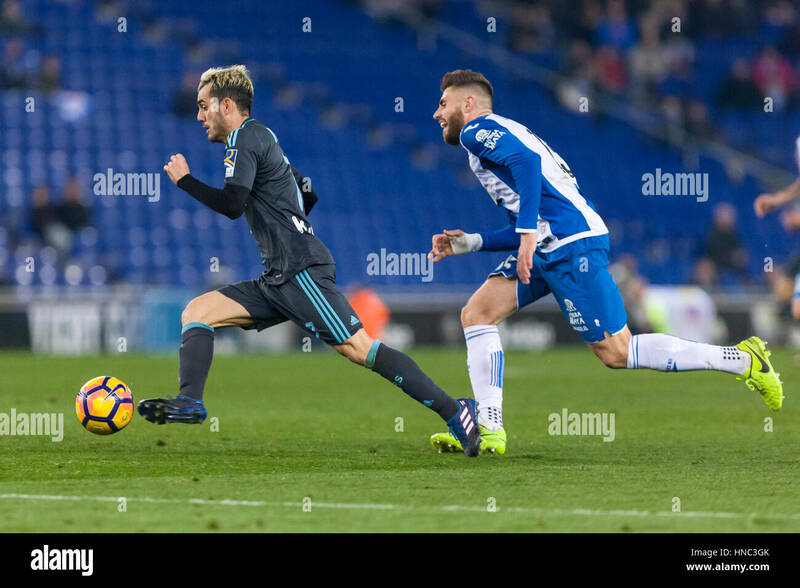 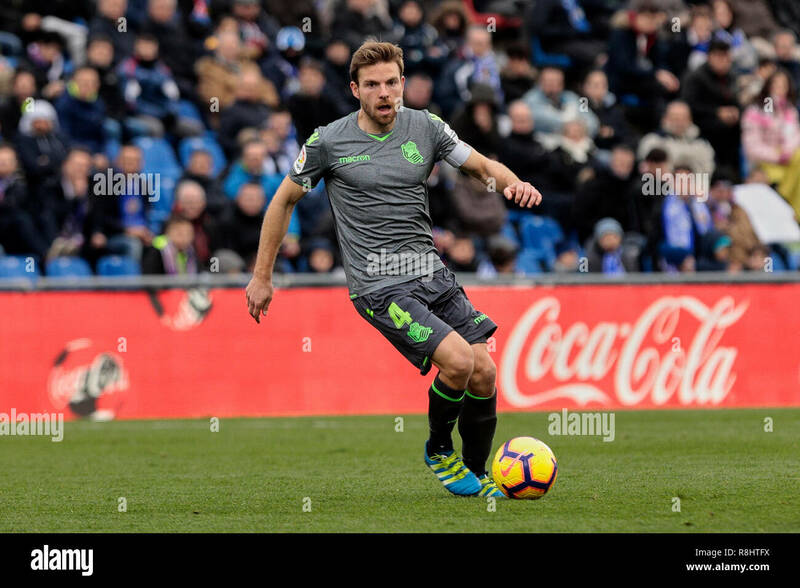 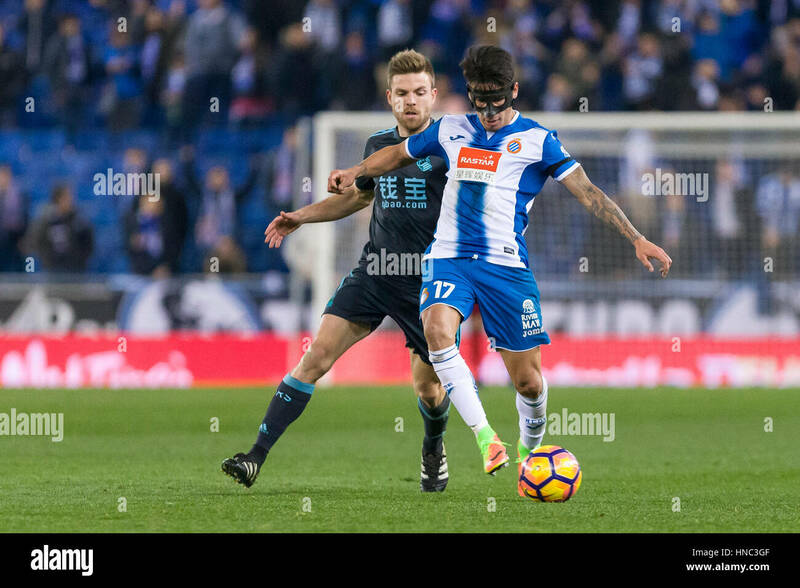 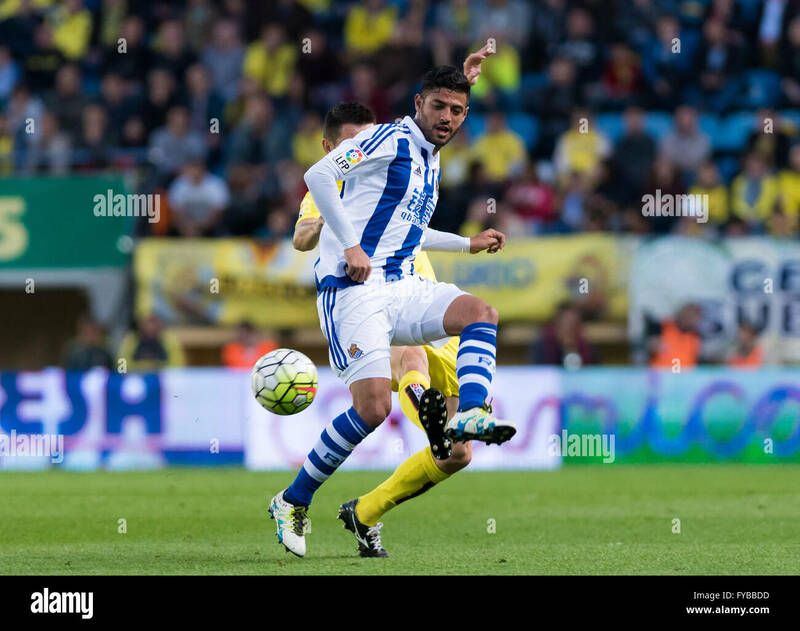 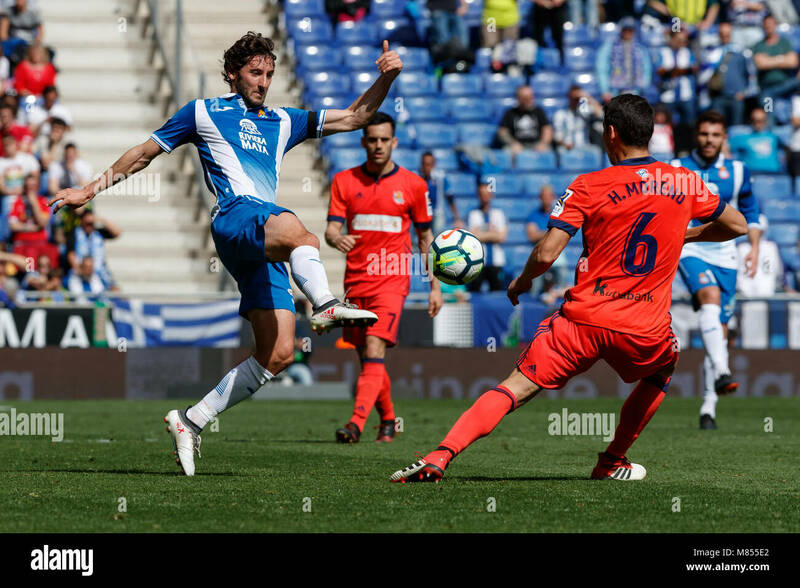 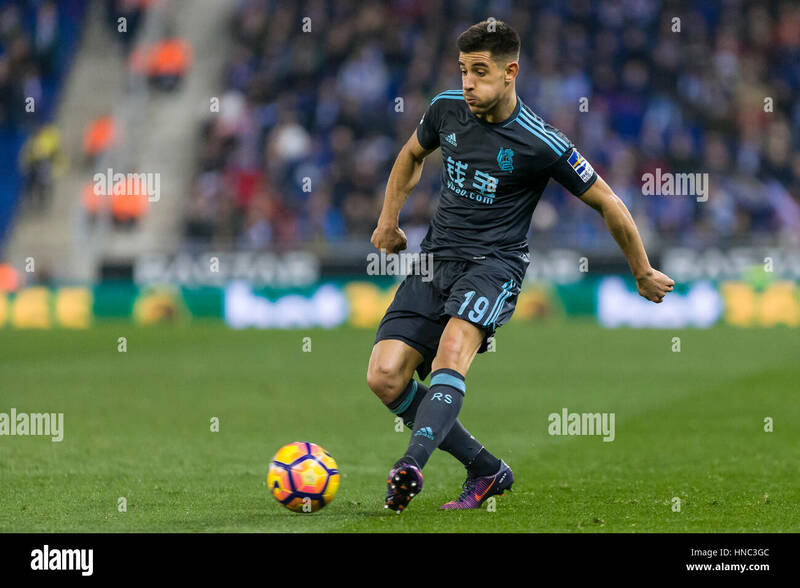 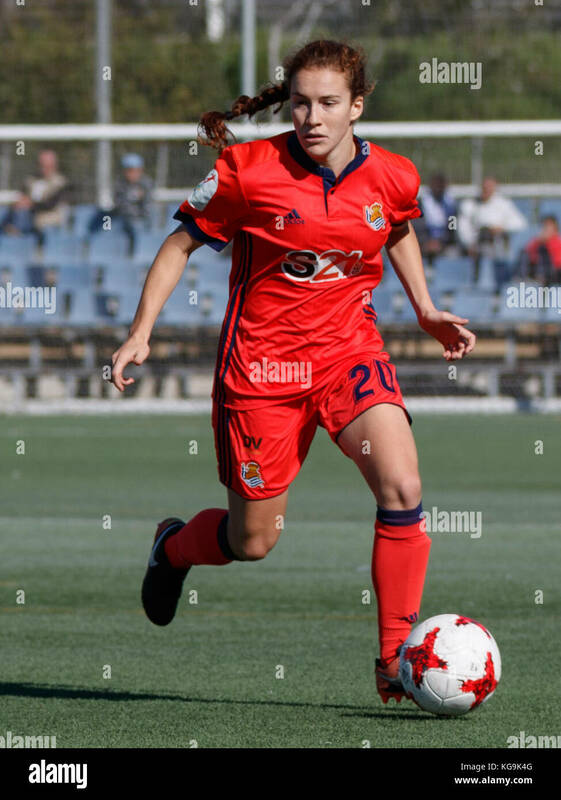 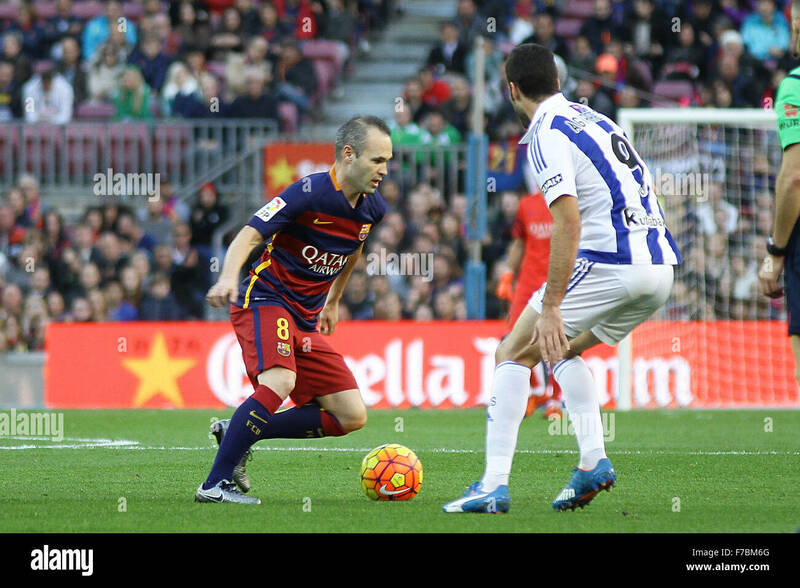 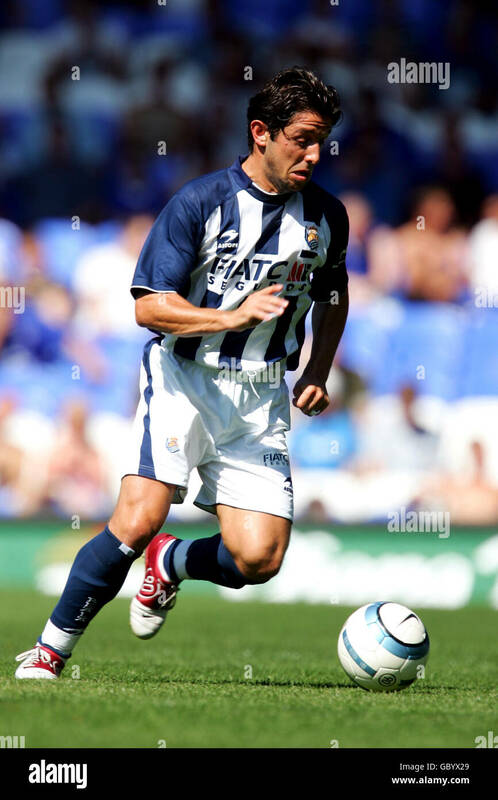 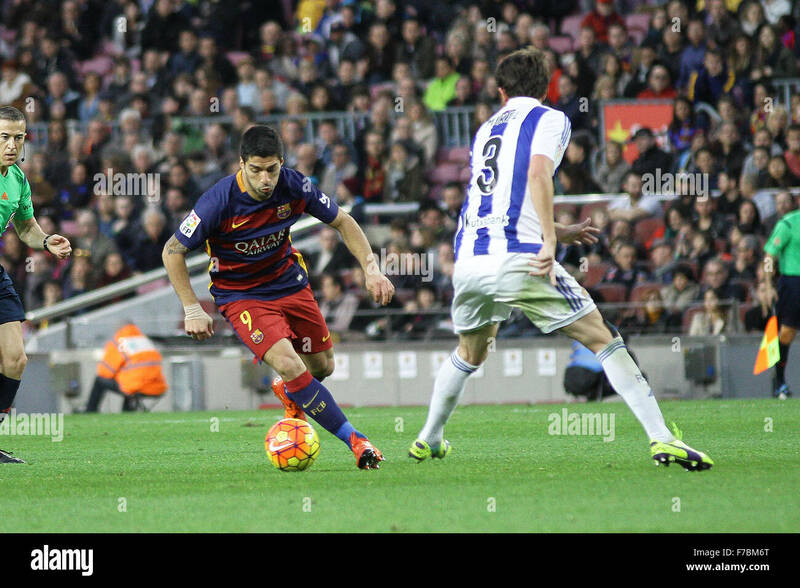 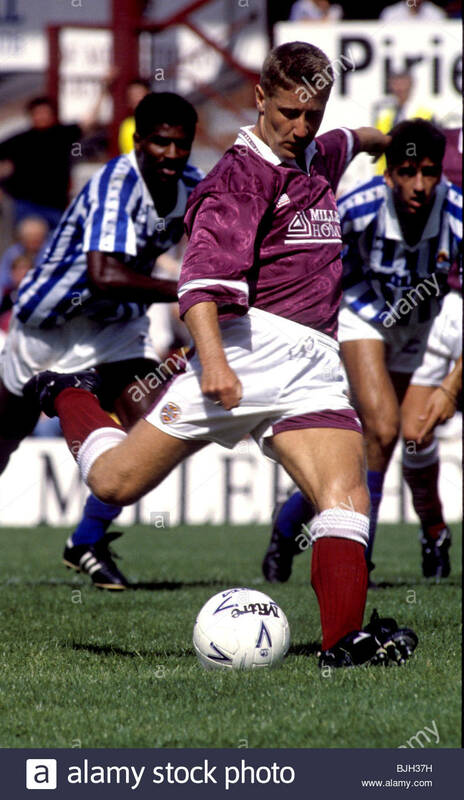 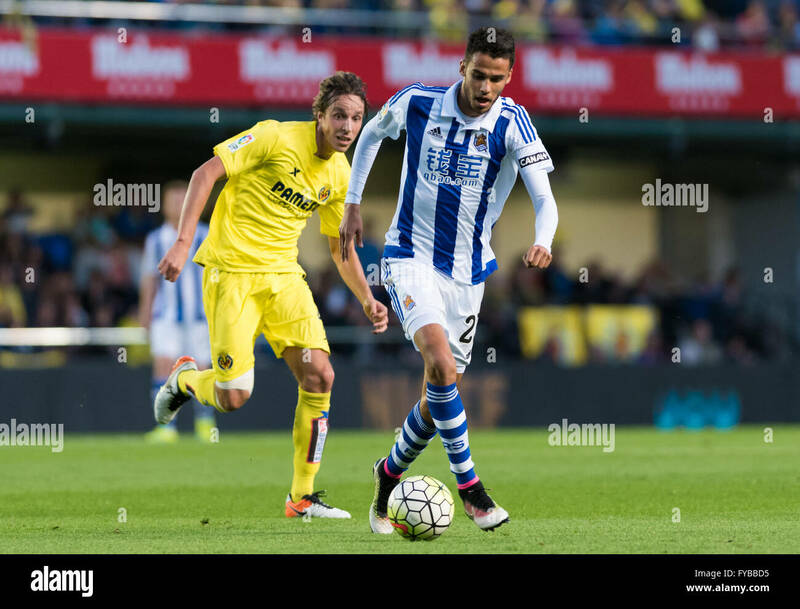 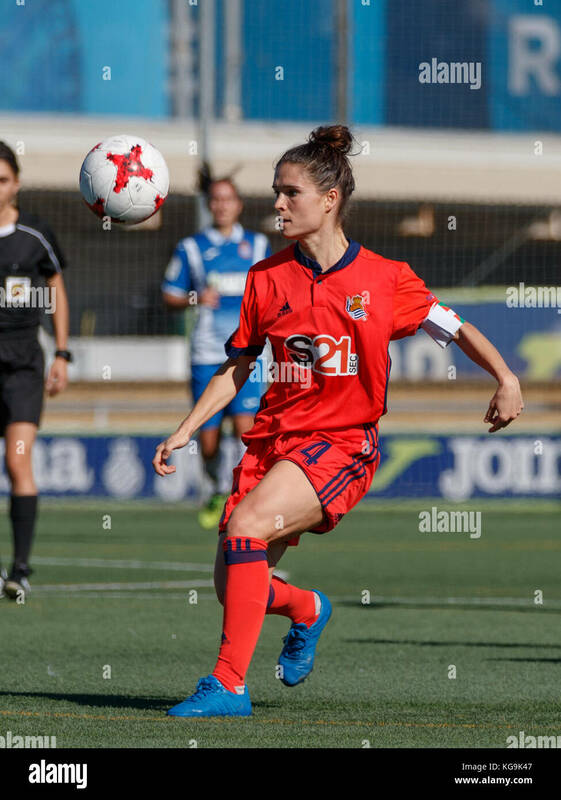 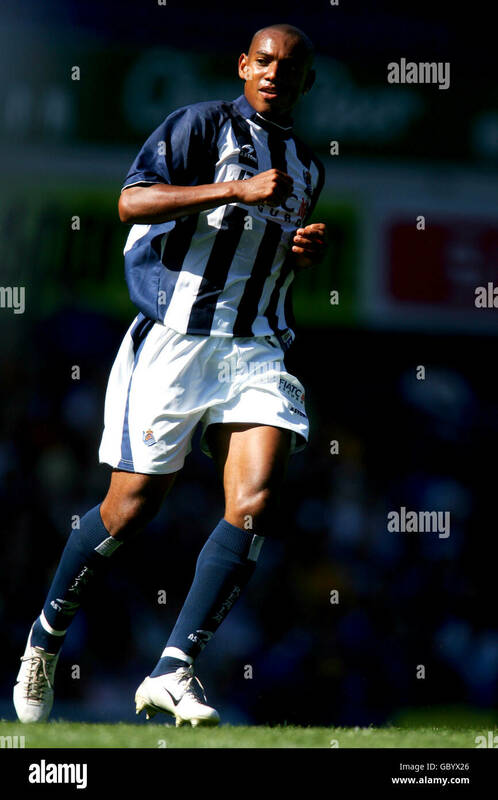 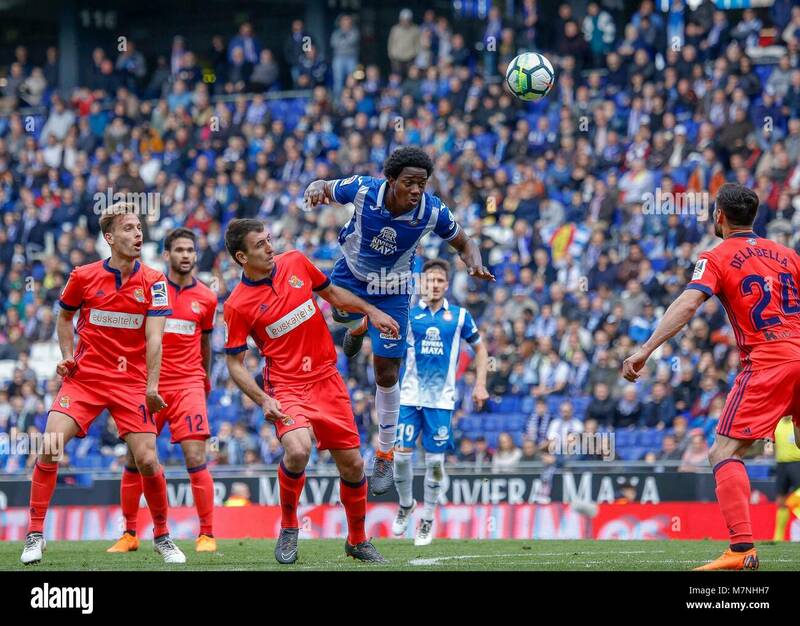 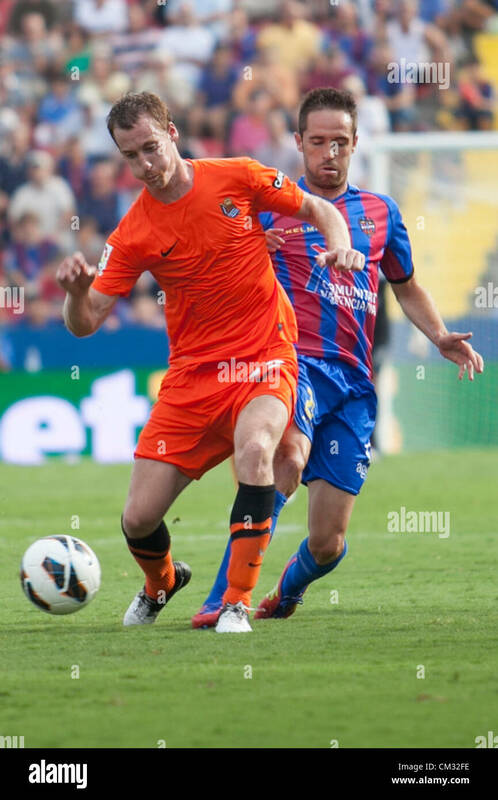 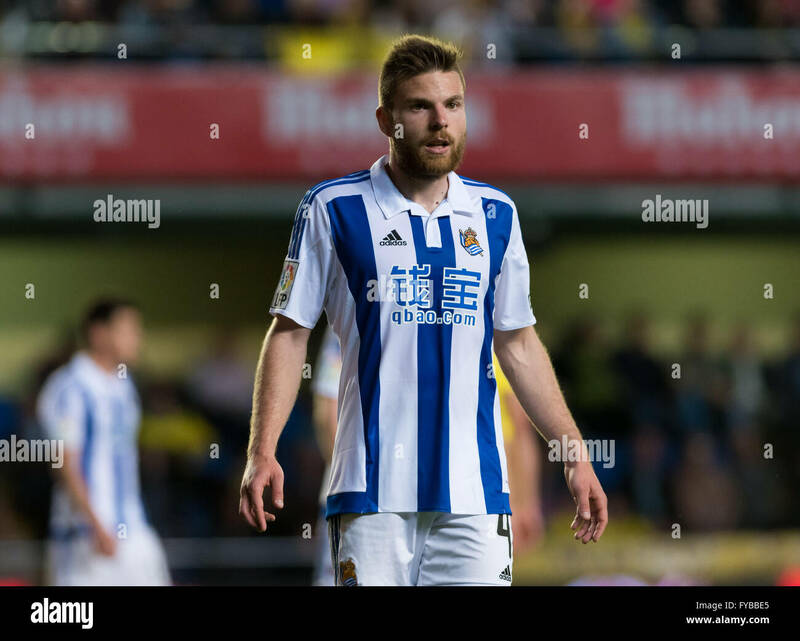 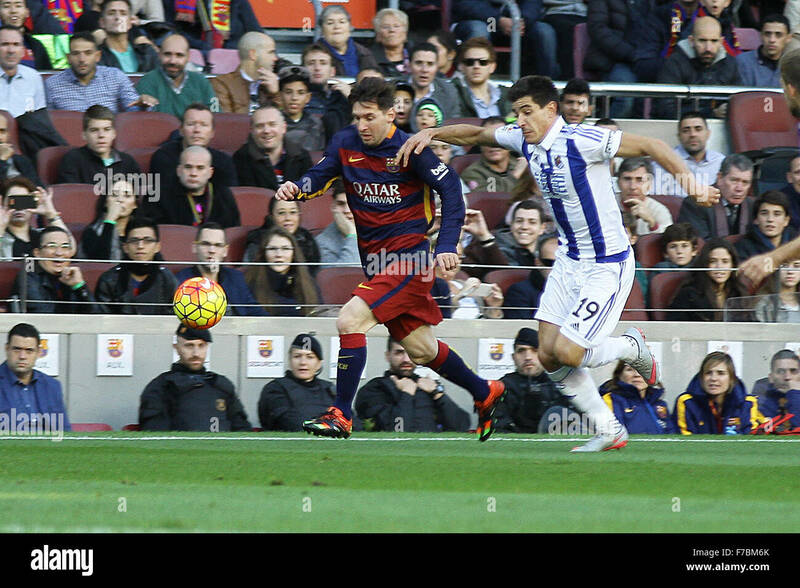 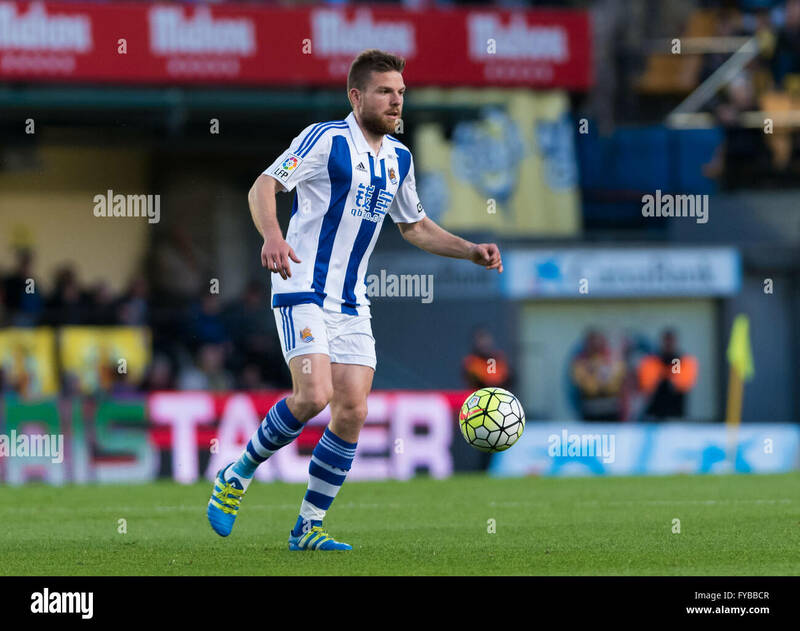 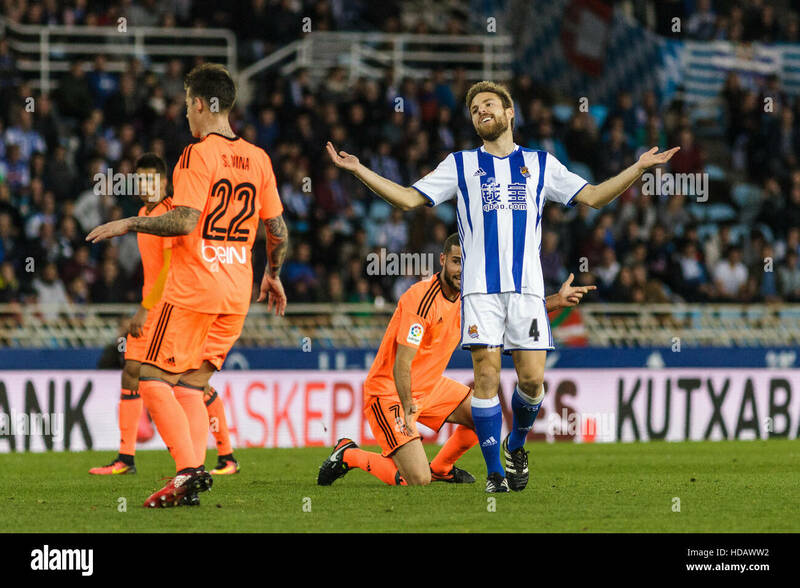 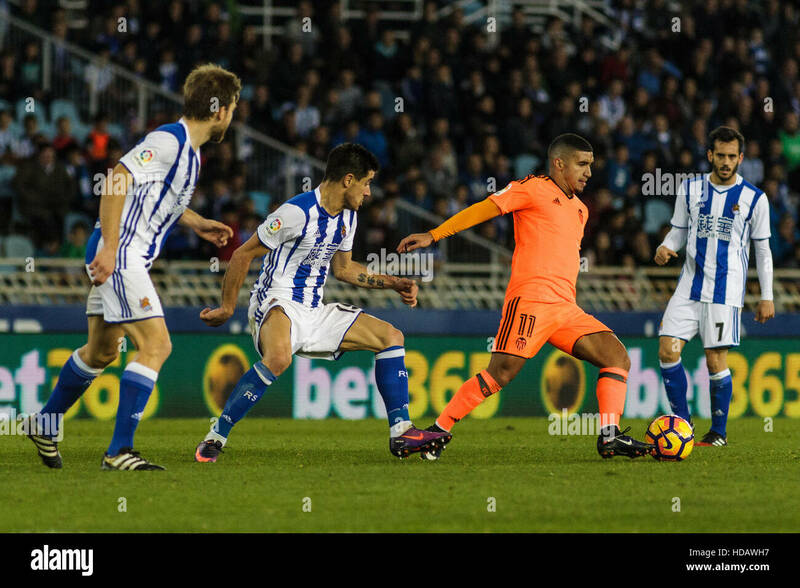 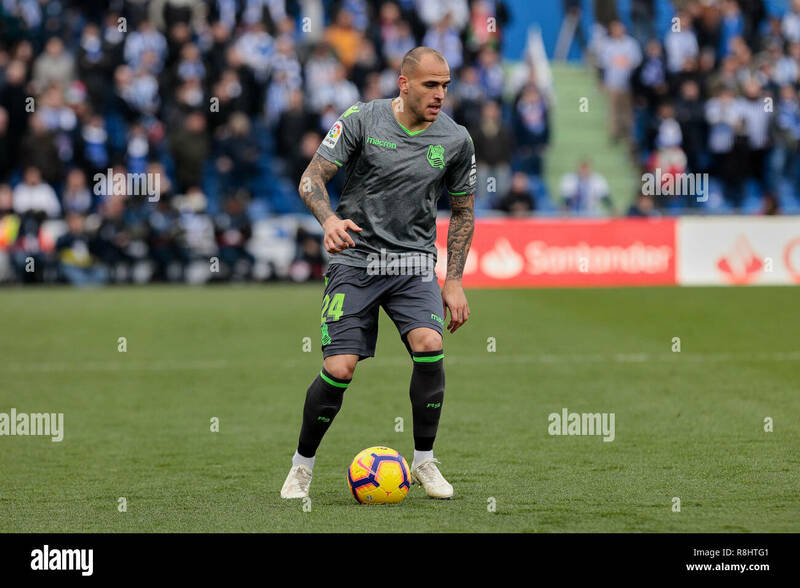 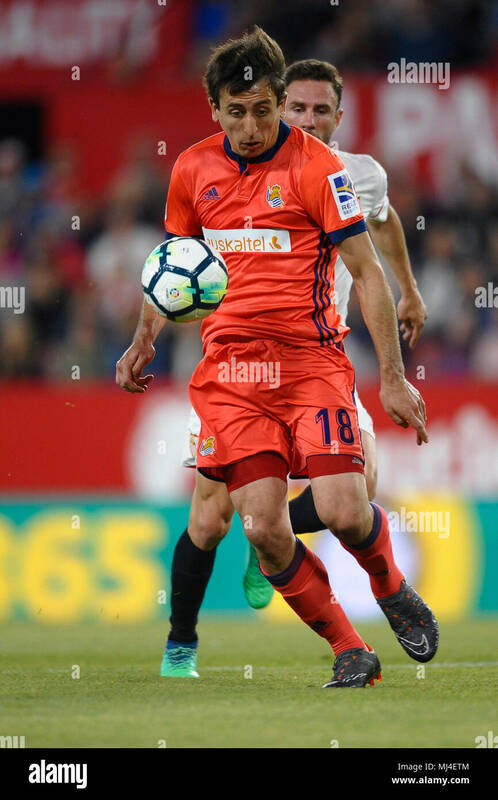 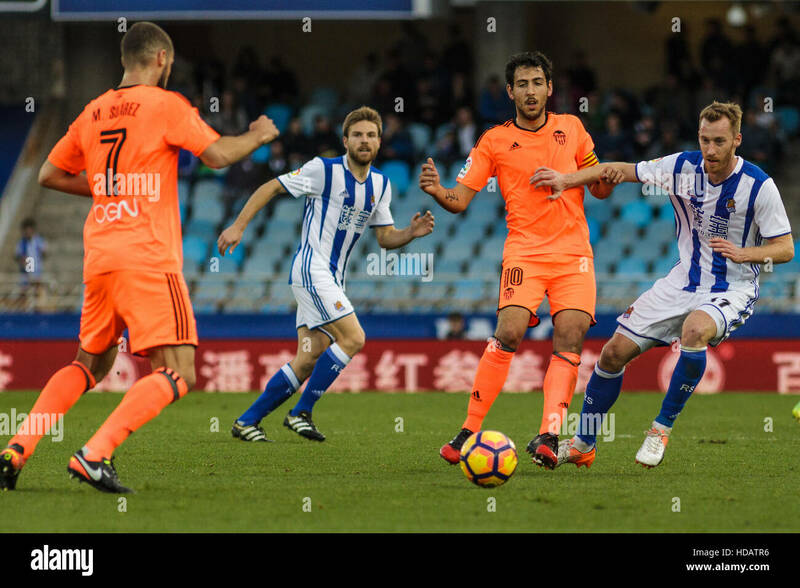 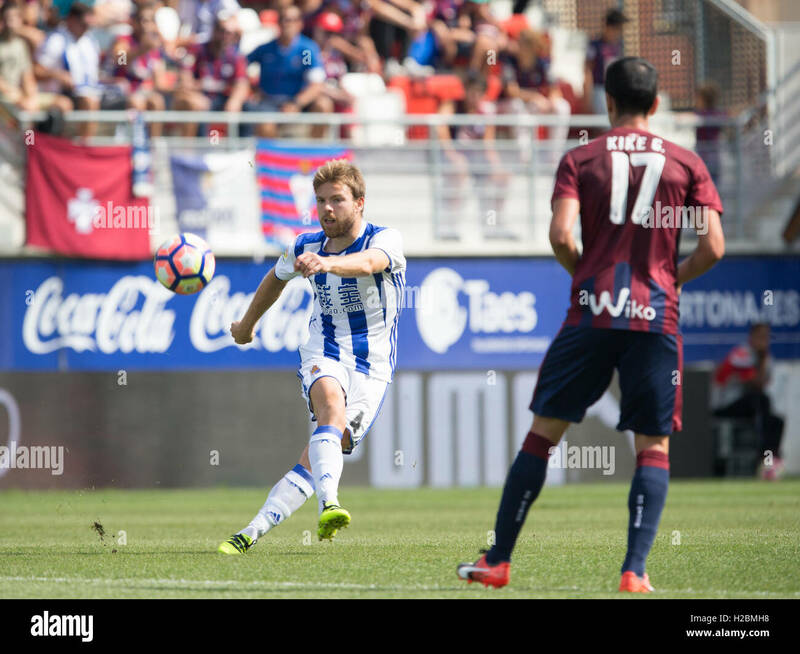 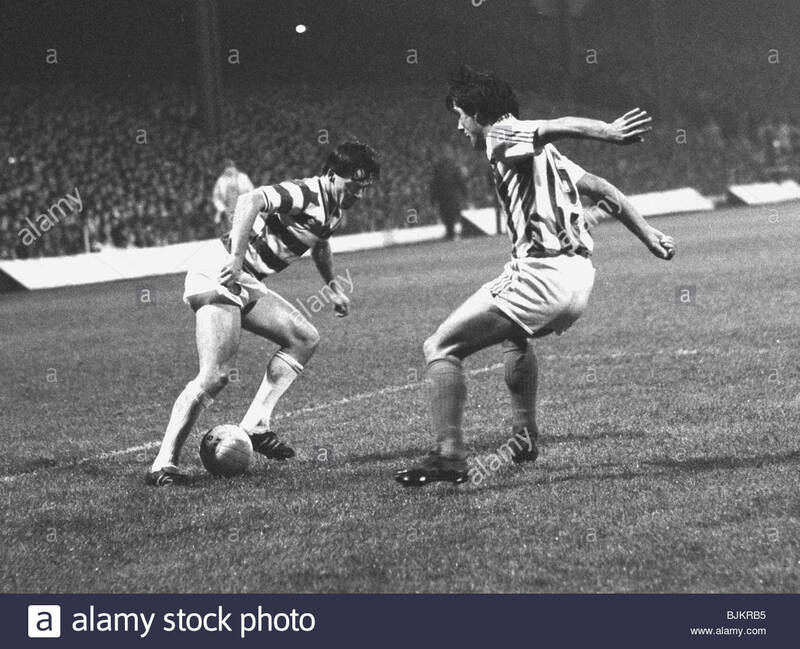 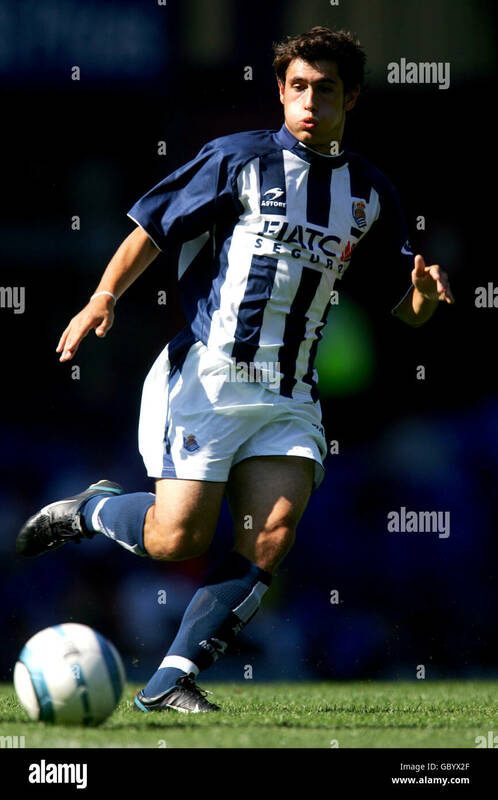 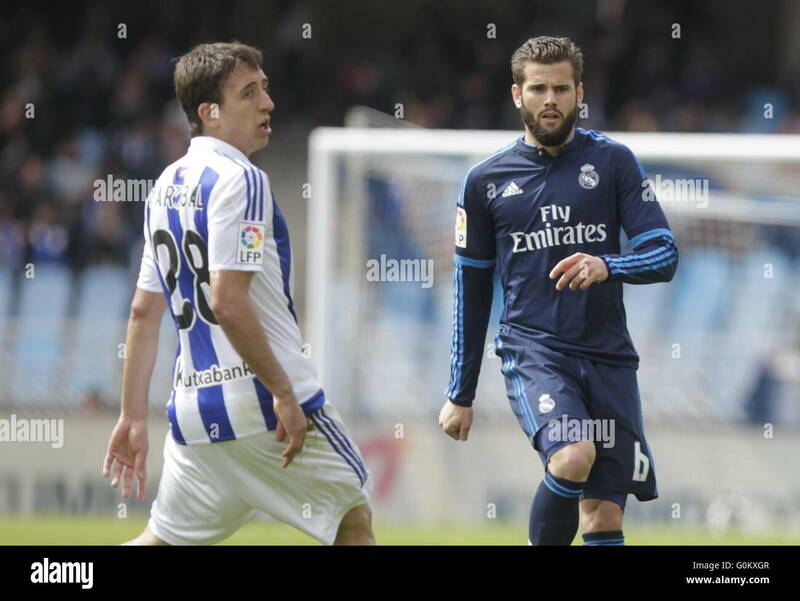 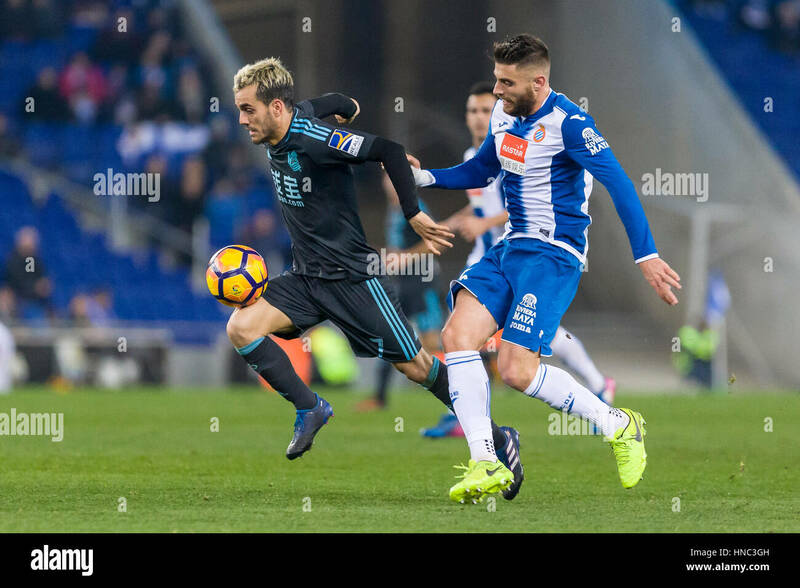 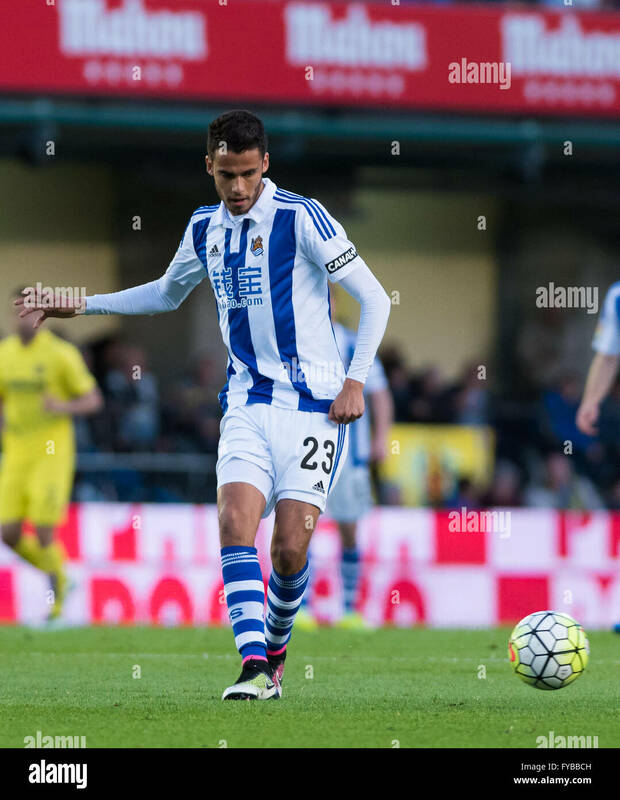 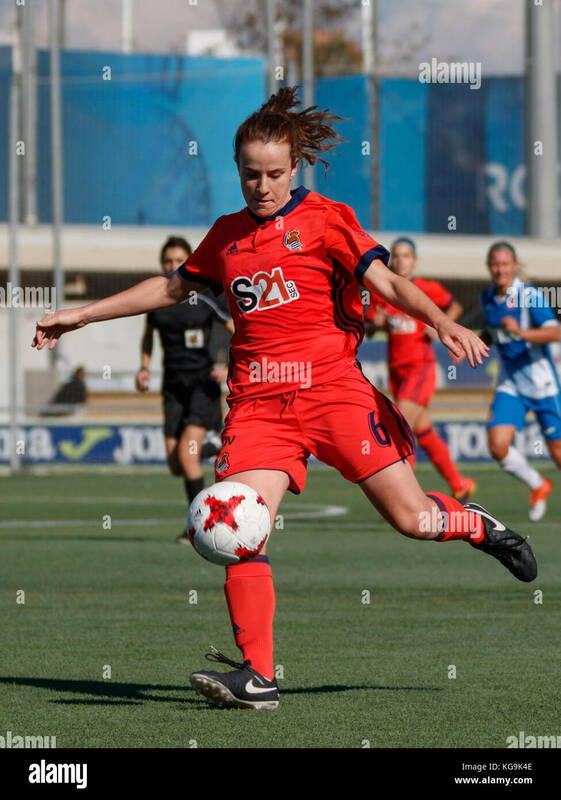 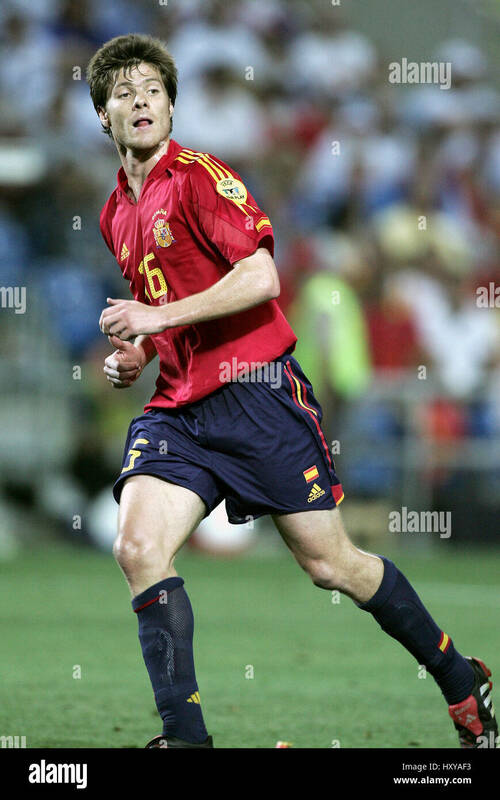 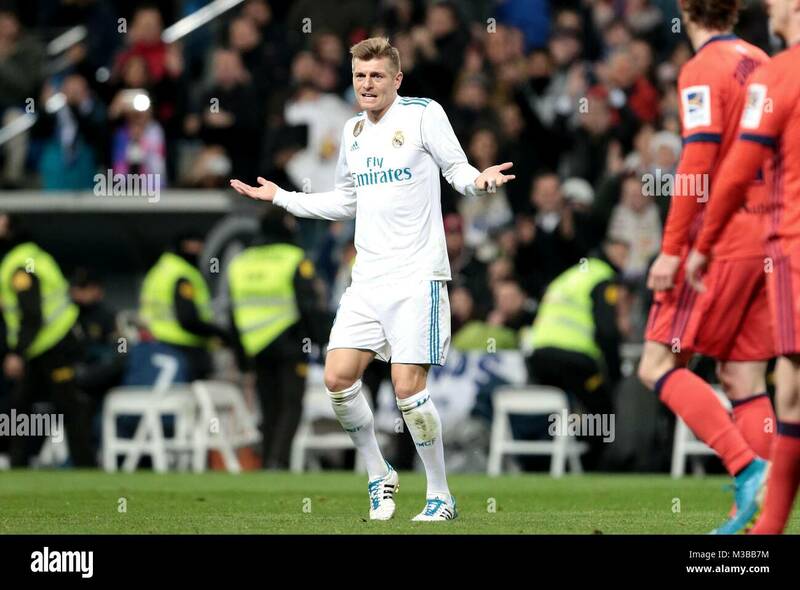 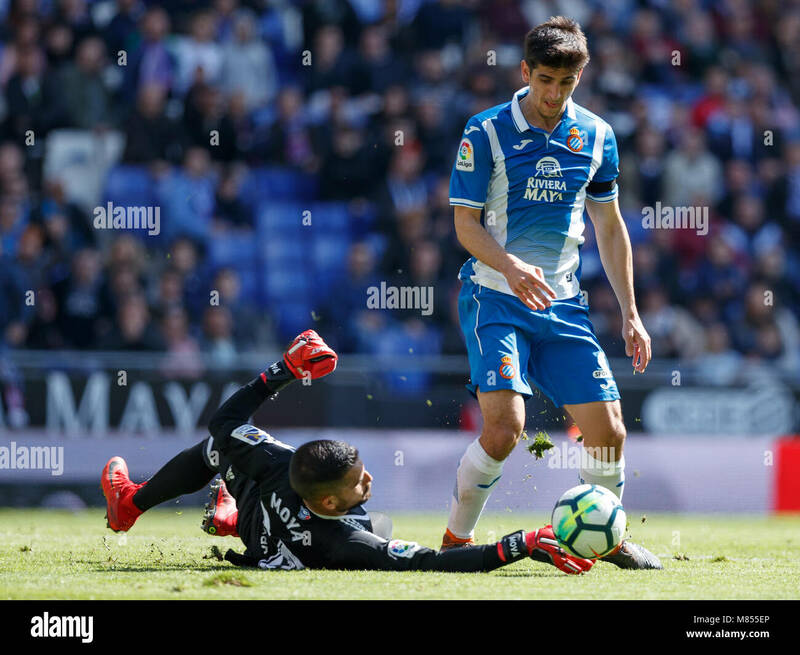 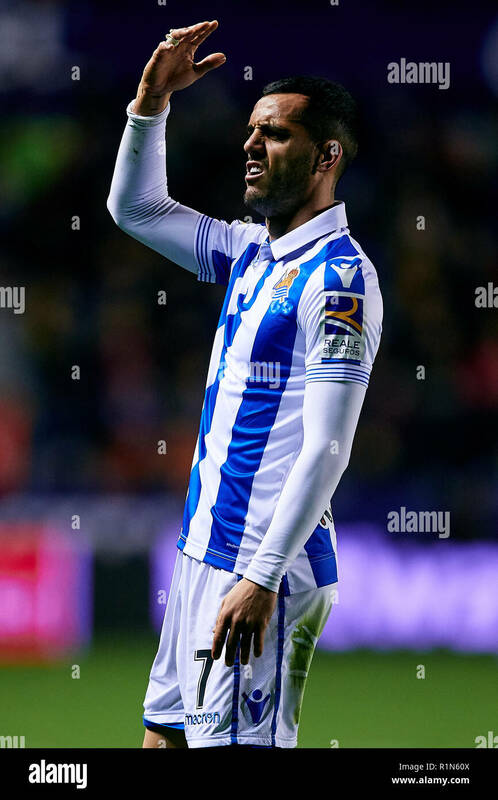 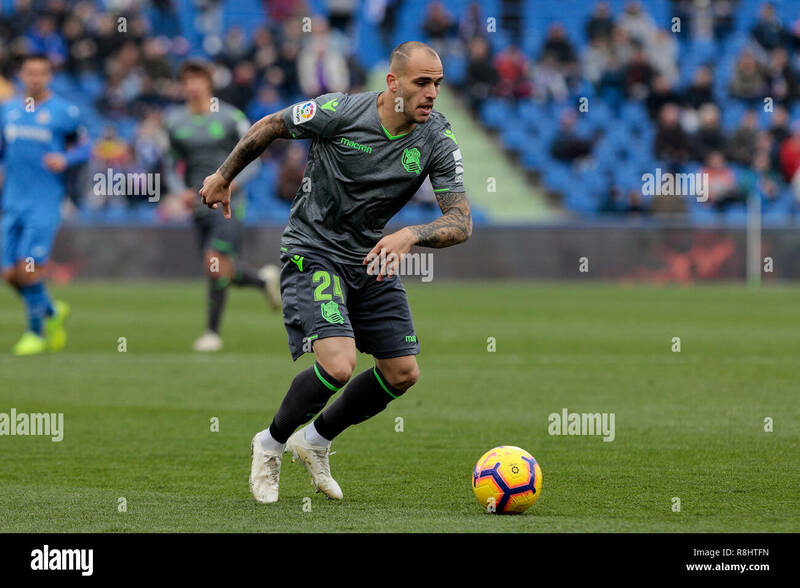 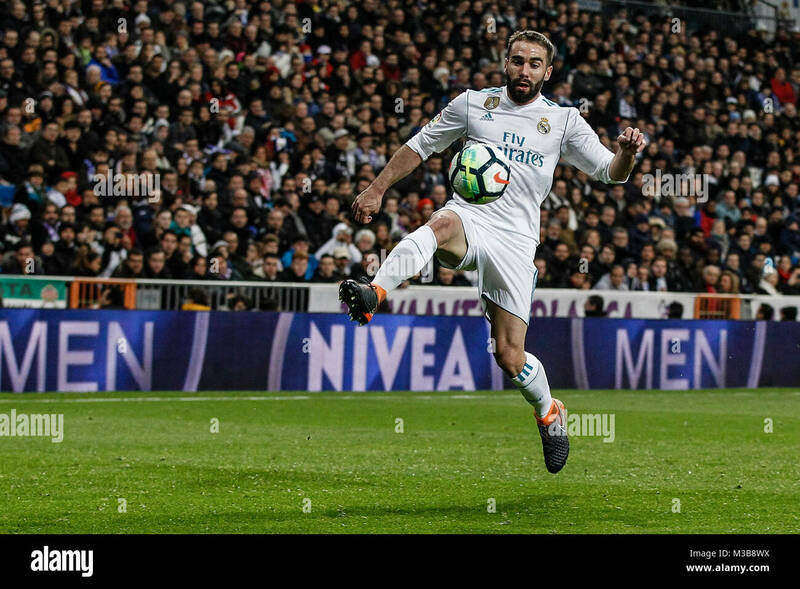 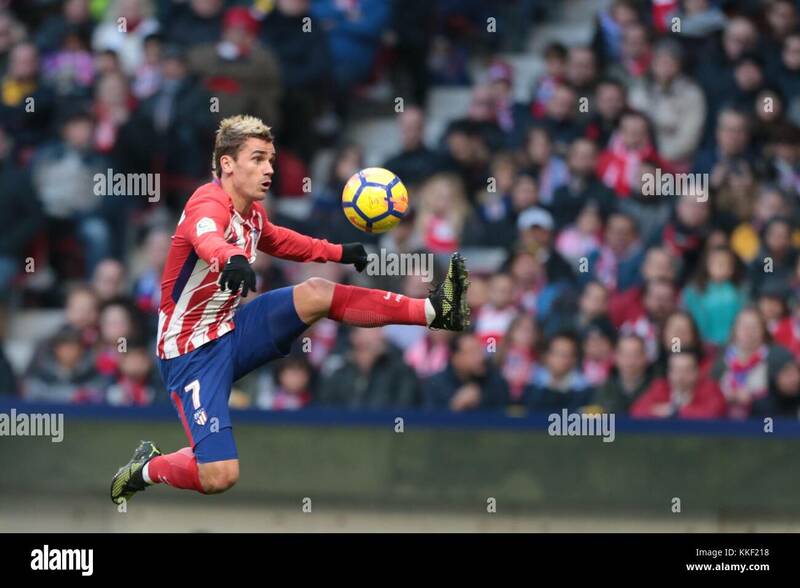 Zubikarai fights for the ball infront of Michel during the Spanish La Liga game Levante and Real Sociedad at Estadio Ciudad de Valencia. 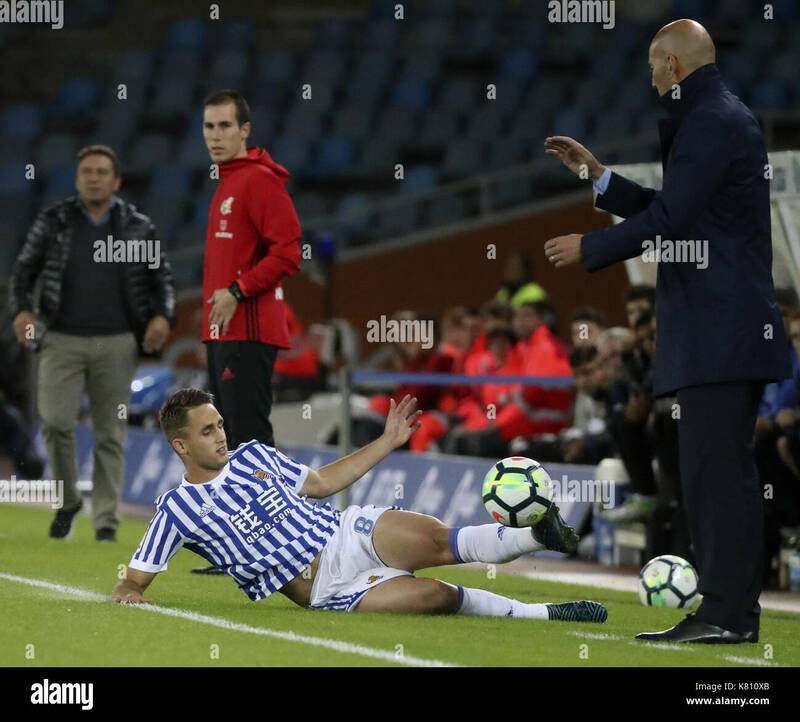 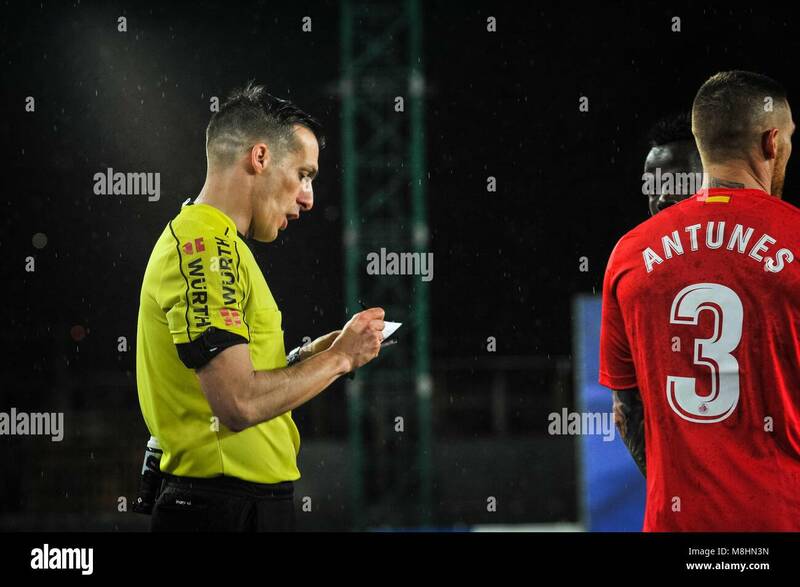 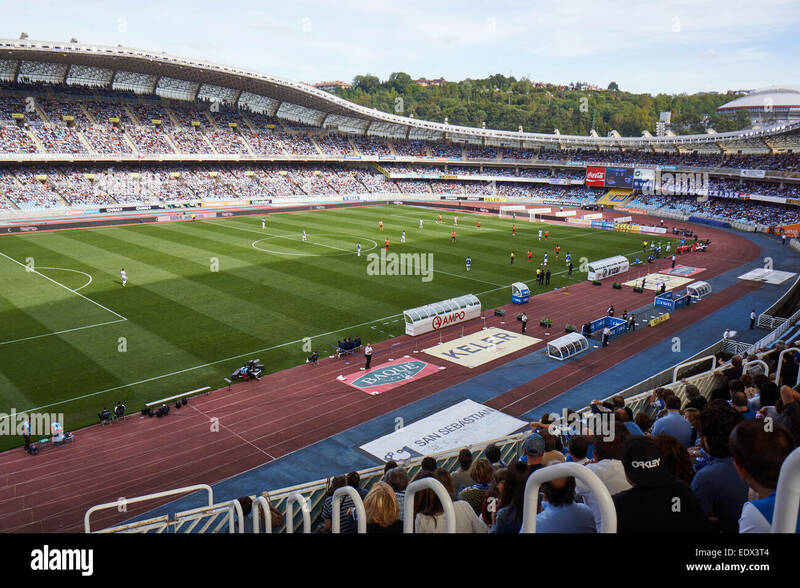 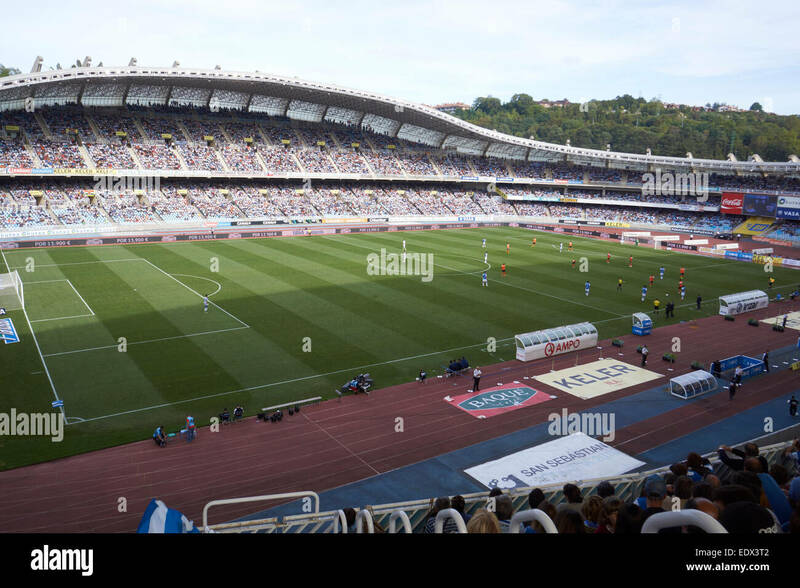 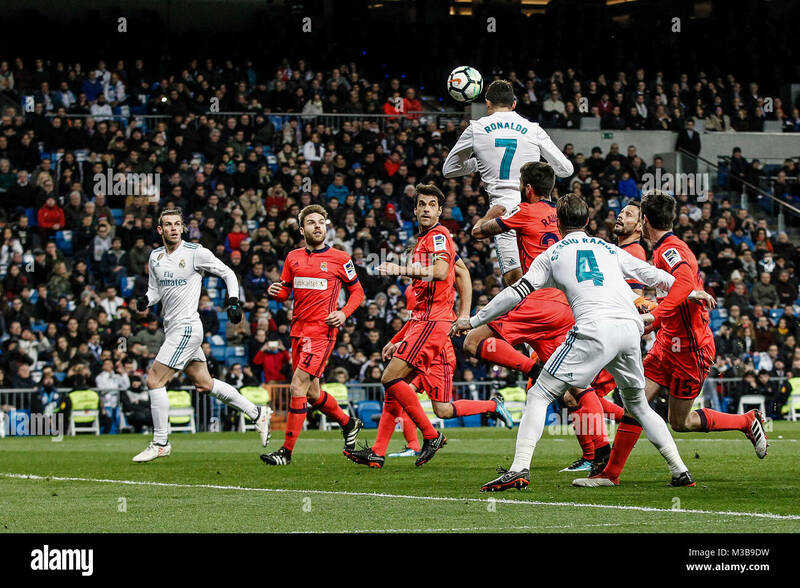 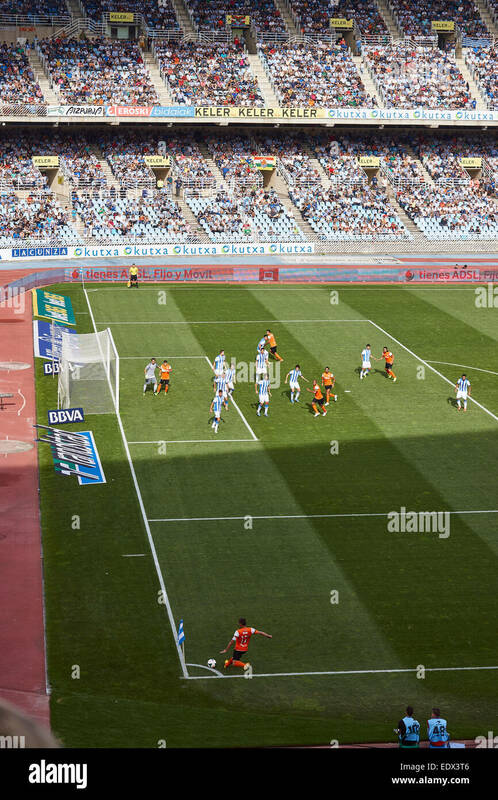 Zurutuza during the match between Sevilla FC against Real Sociedad, weekl 36 of La Liga 2017/18 in Sanchez Pizjuan stadium, Sevilla, SPAIN - 04th May of 2018. 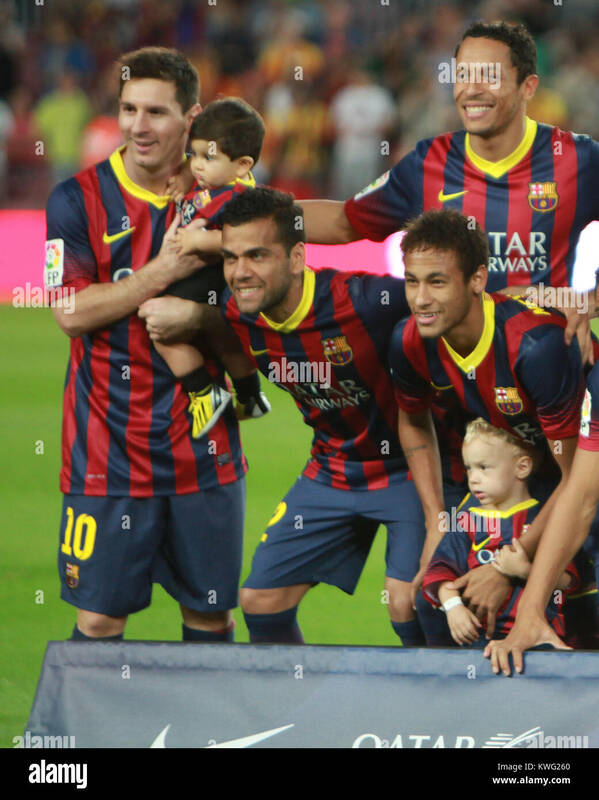 23.09.2012 Valencia, Spain. 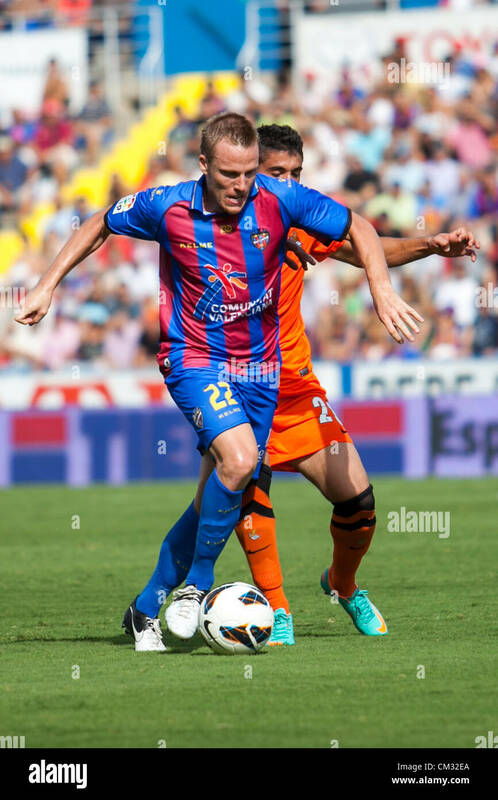 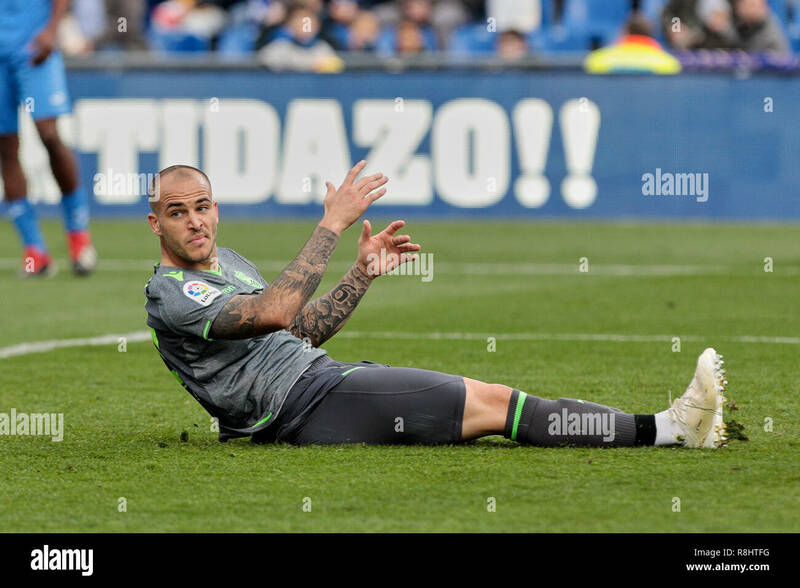 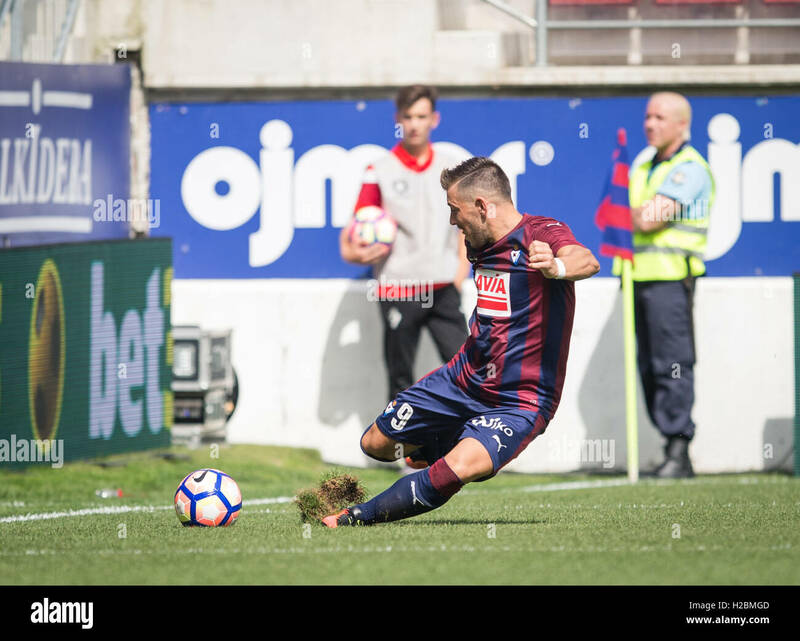 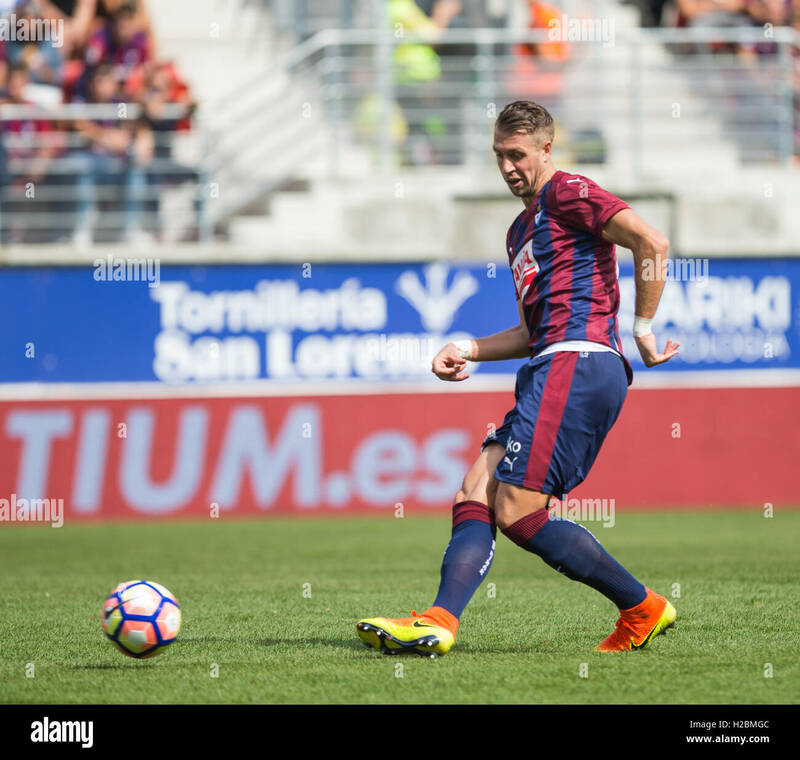 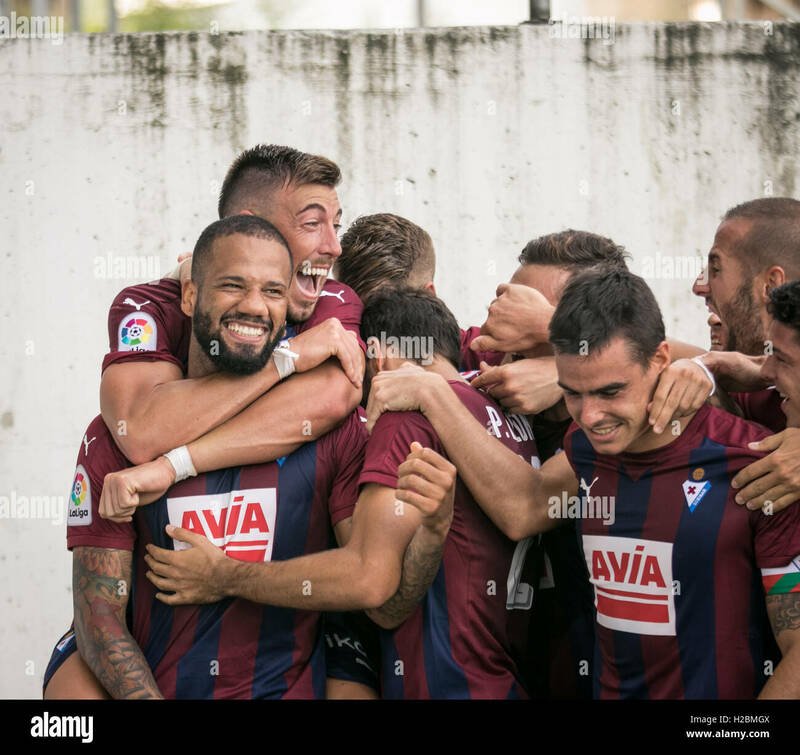 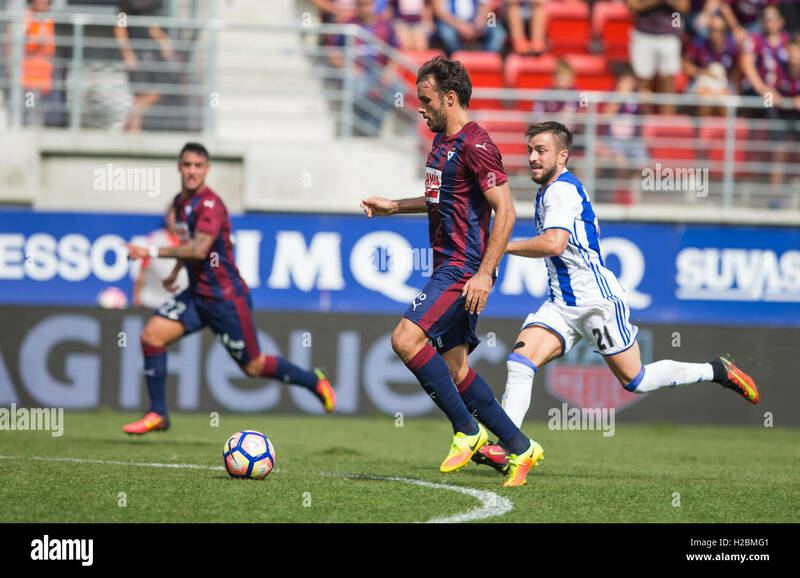 Levante&#xb4;s player Chris fights for the ball during the Spanish La Liga game Levante and Real Sociedad at Estadio Ciudad de Valencia. 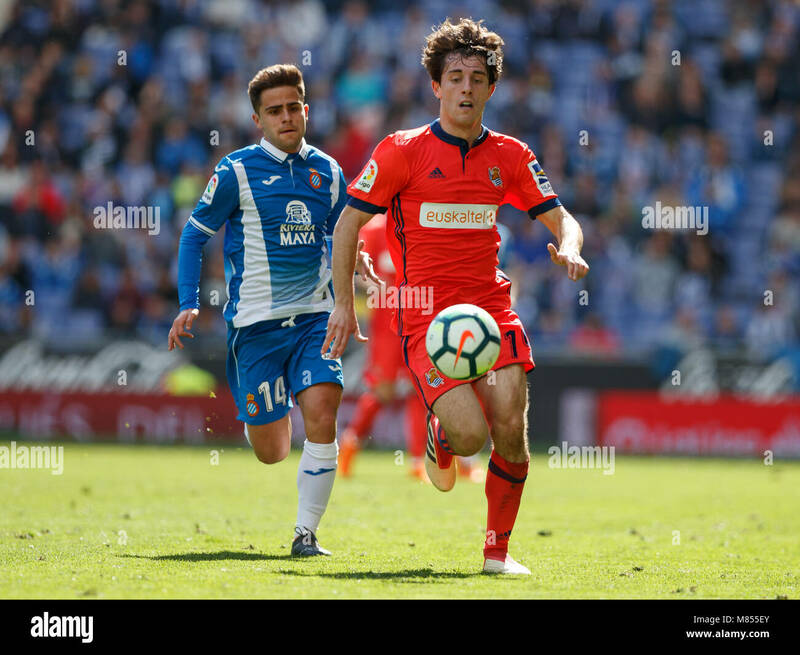 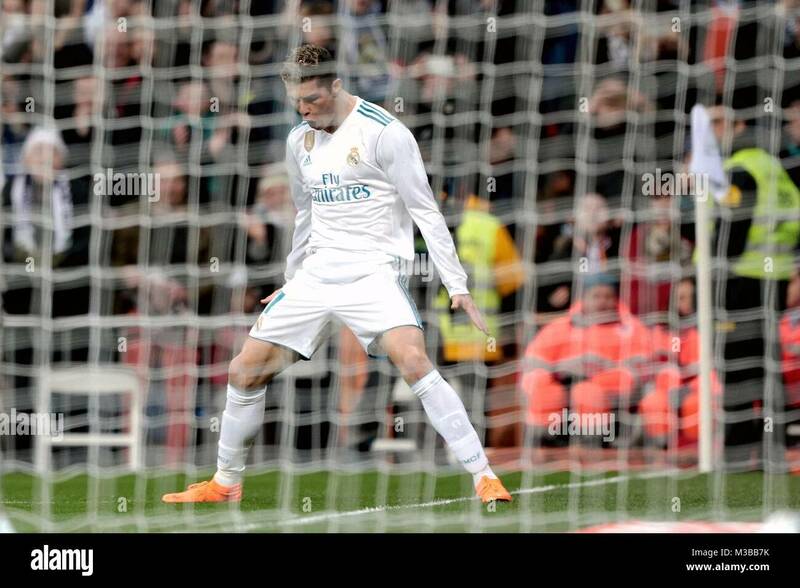 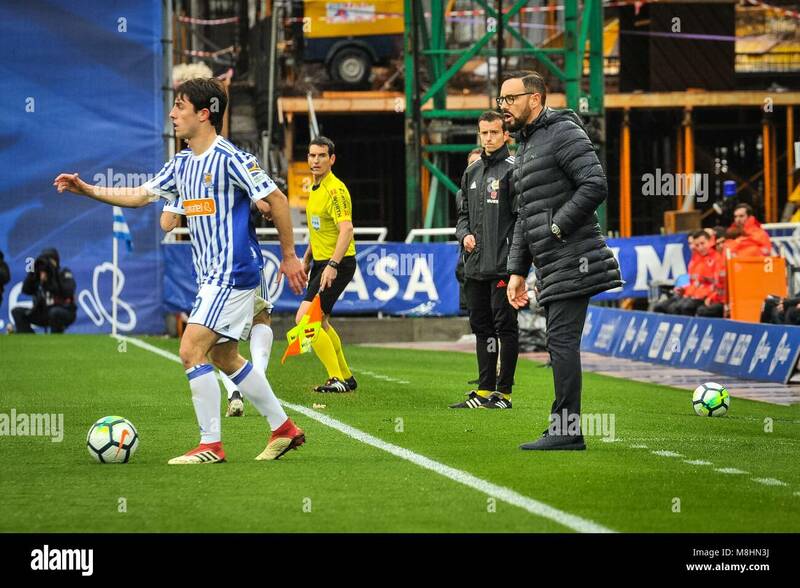 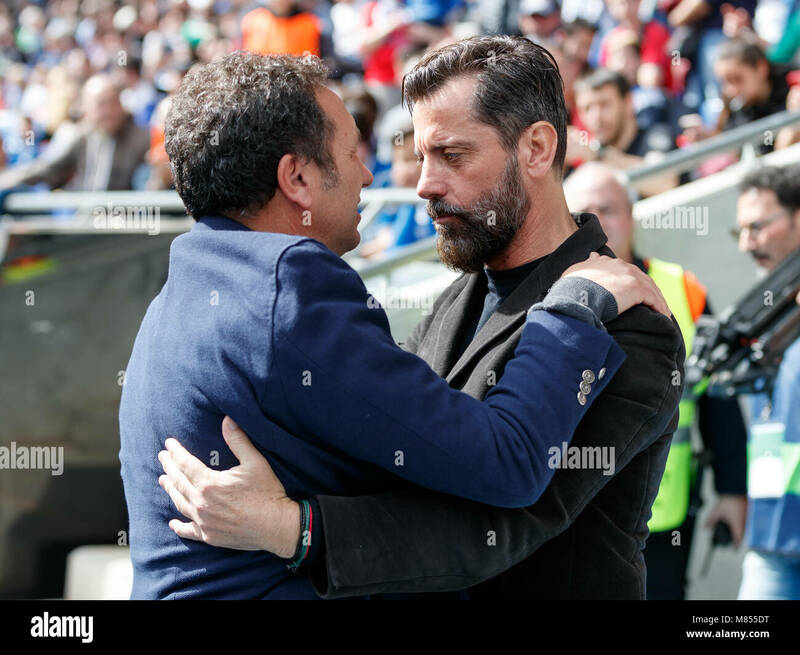 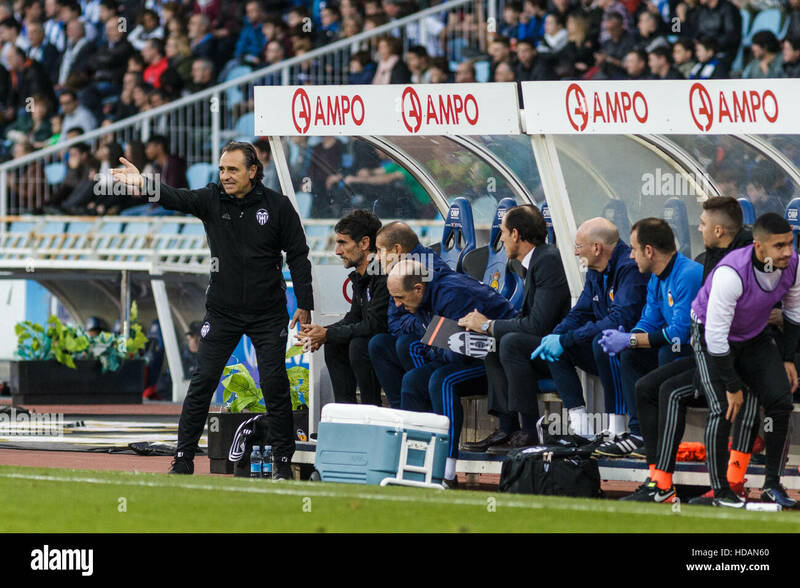 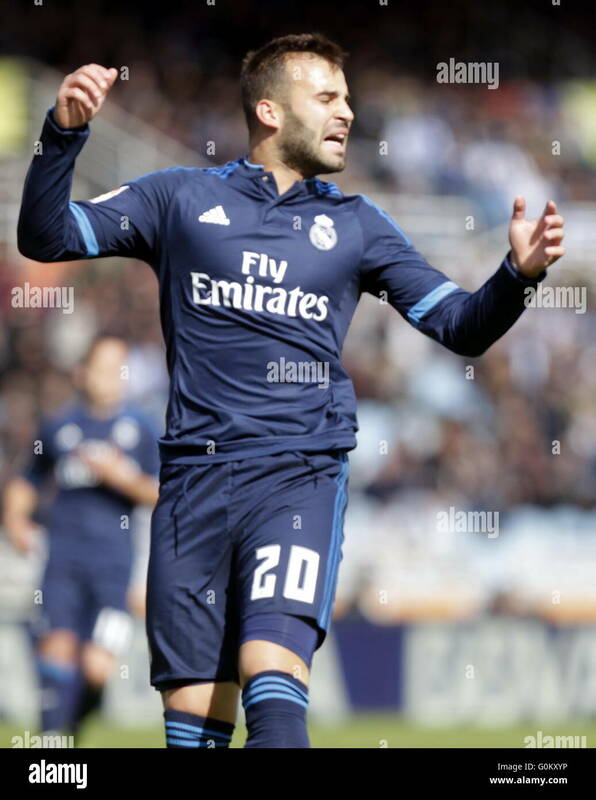 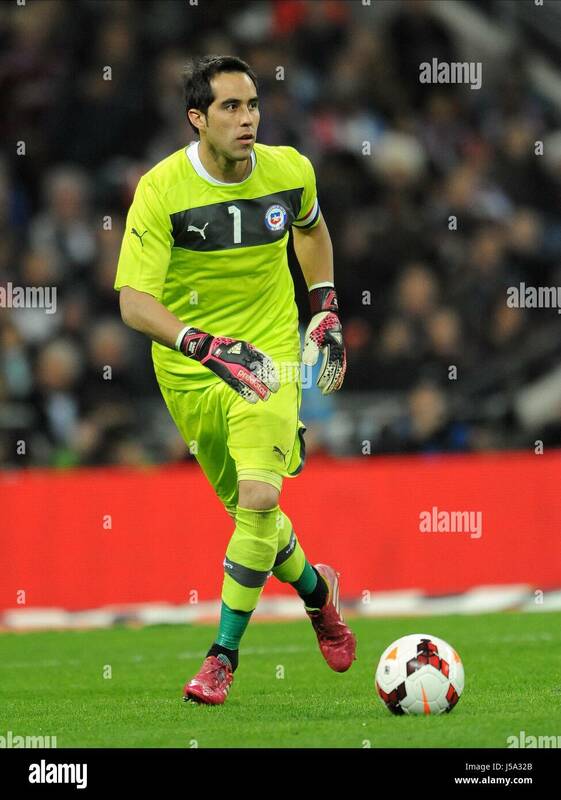 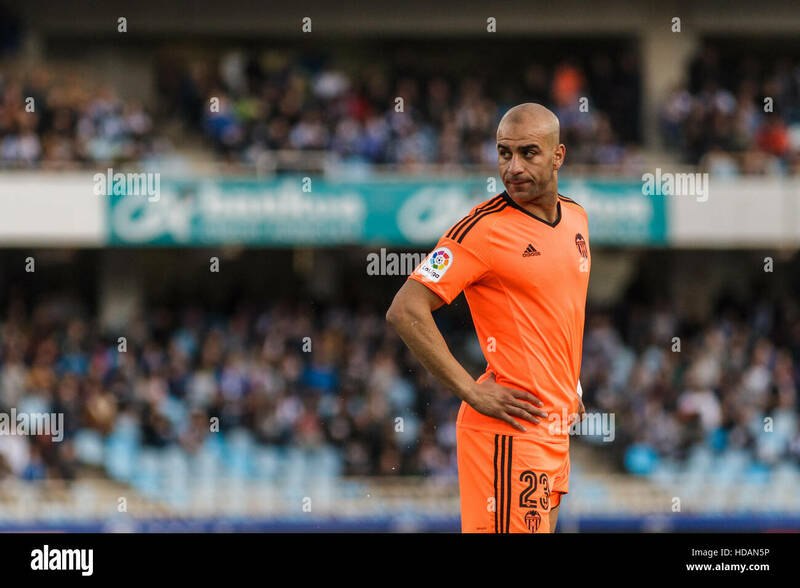 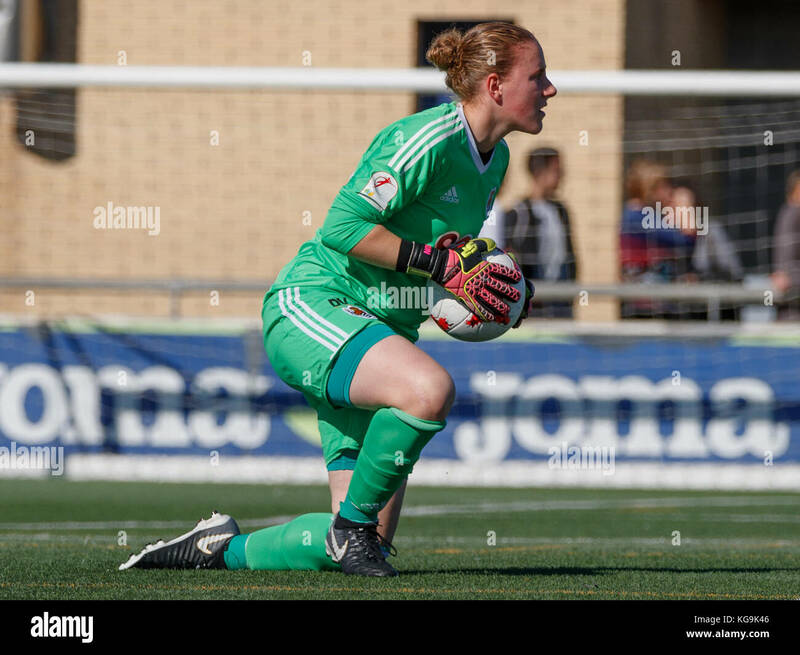 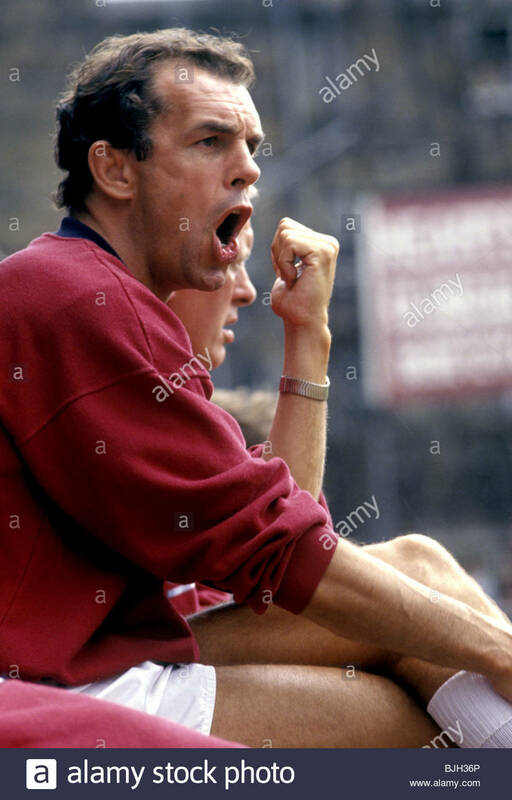 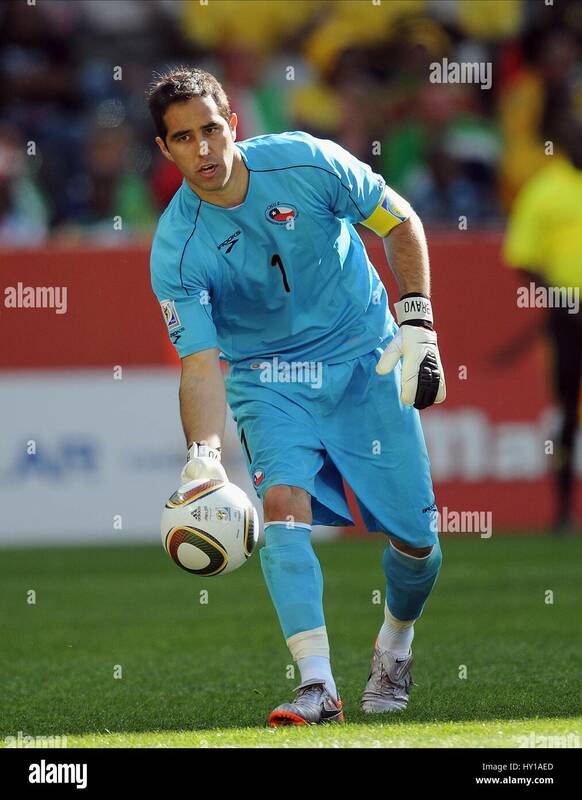 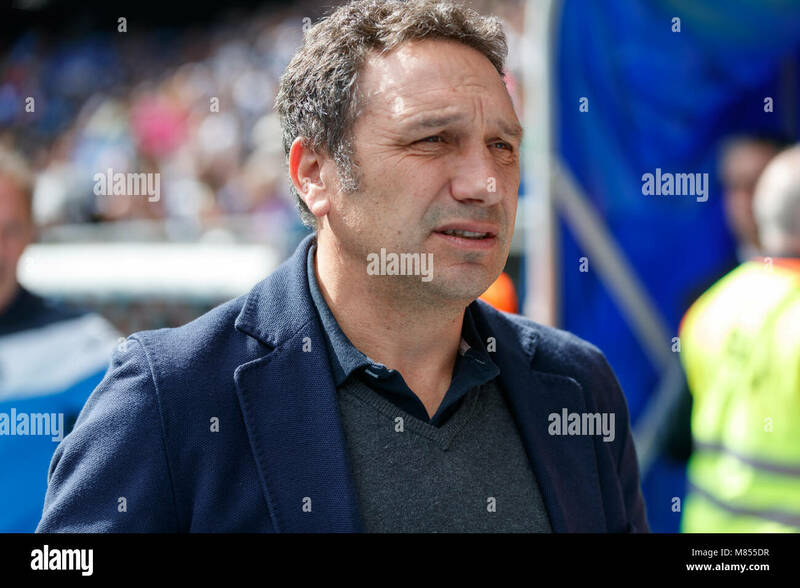 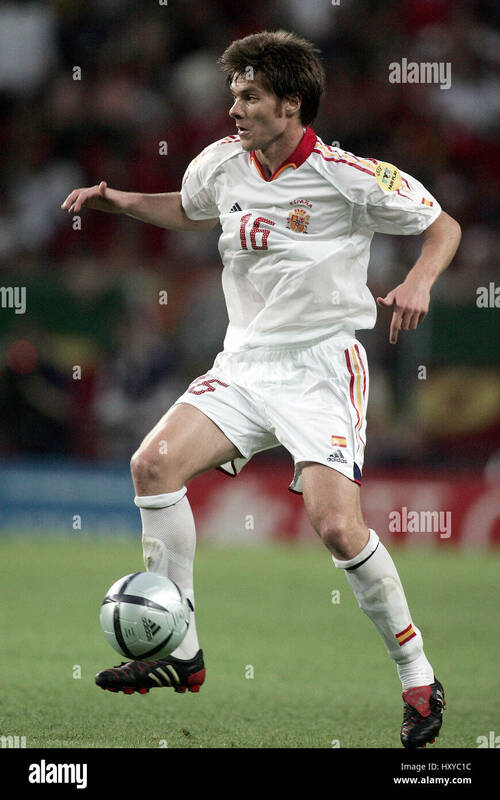 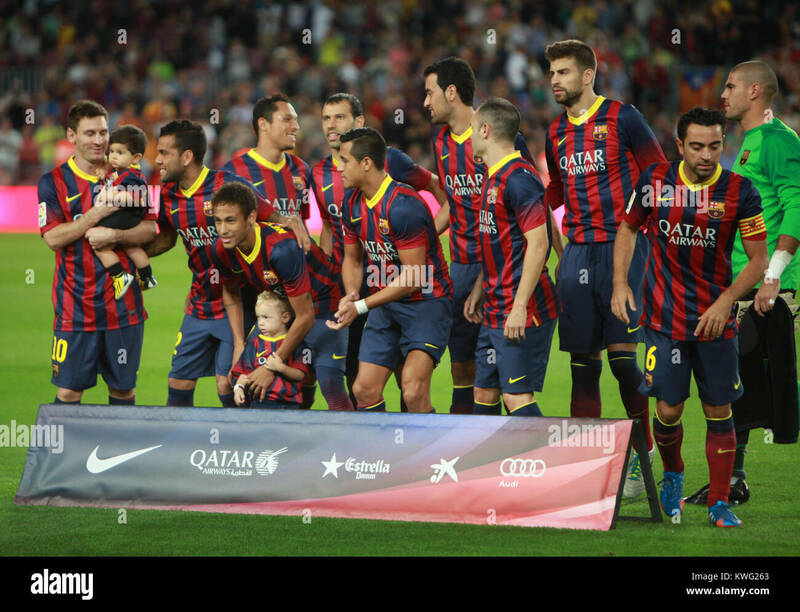 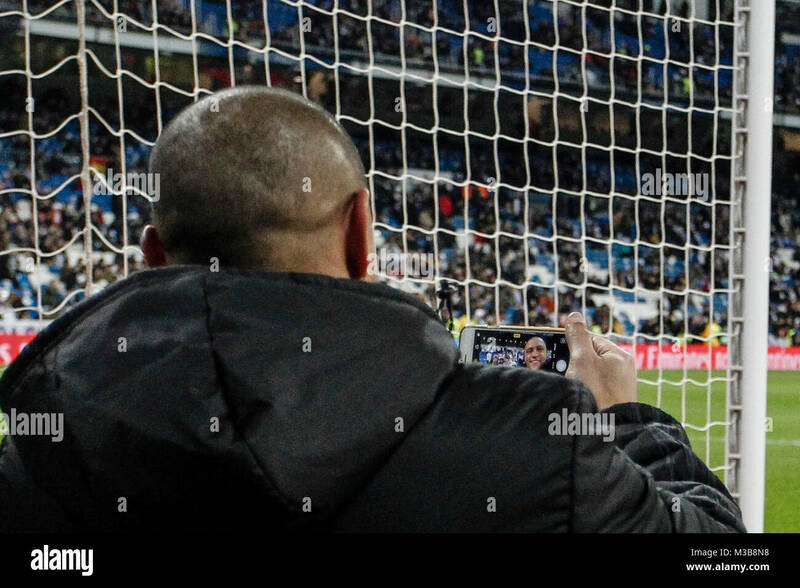 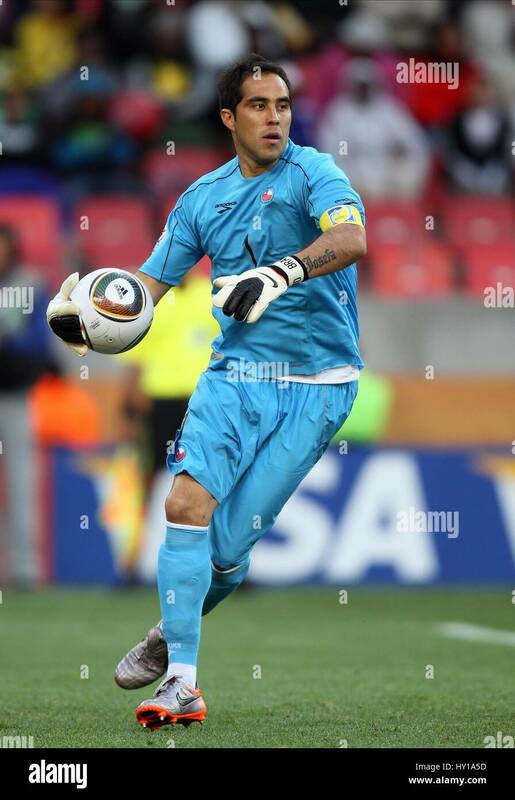 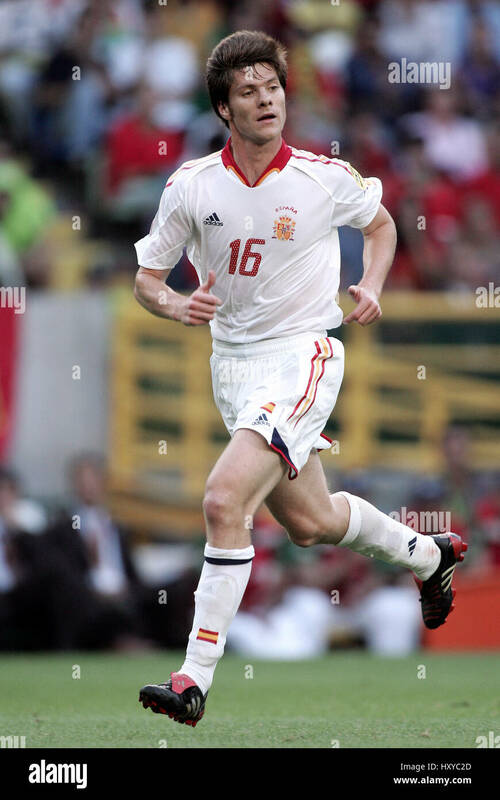 Oyarzabal during the match between Sevilla FC against Real Sociedad, weekl 36 of La Liga 2017/18 in Sanchez Pizjuan stadium, Sevilla, SPAIN - 04th May of 2018.